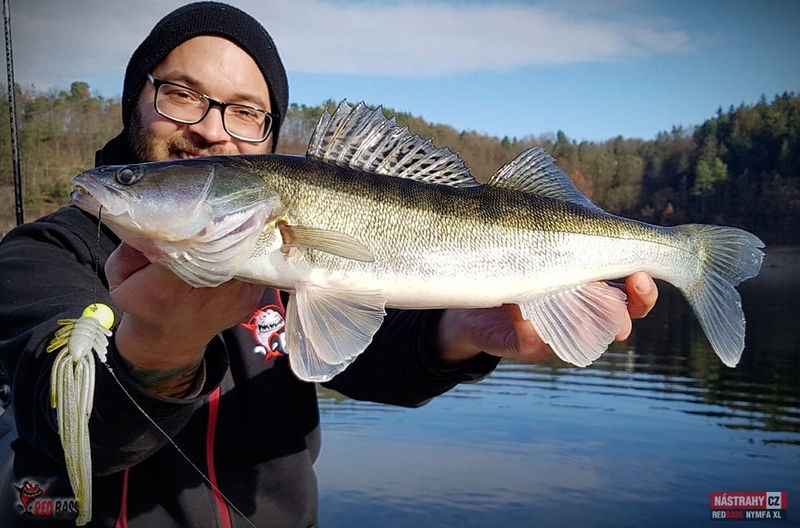 HIT OF THE LAST YEARS! 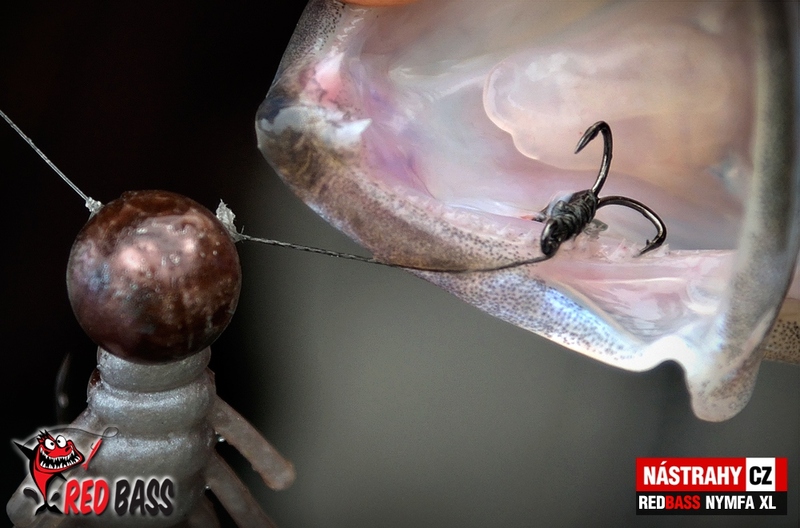 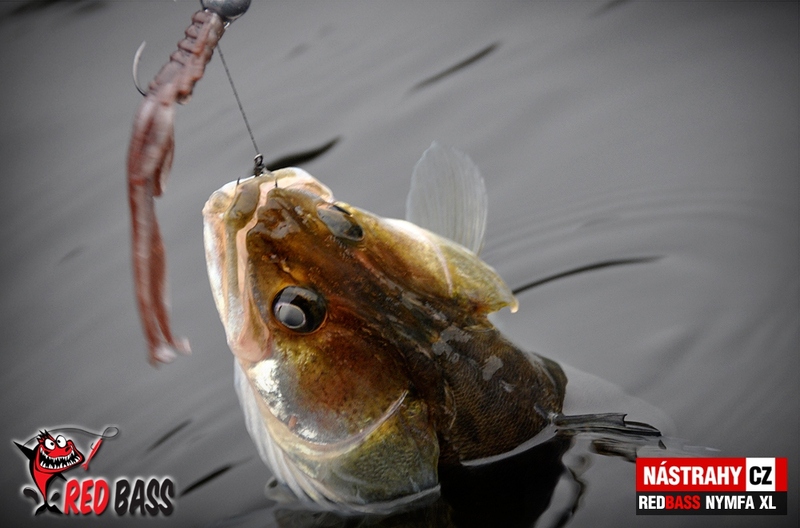 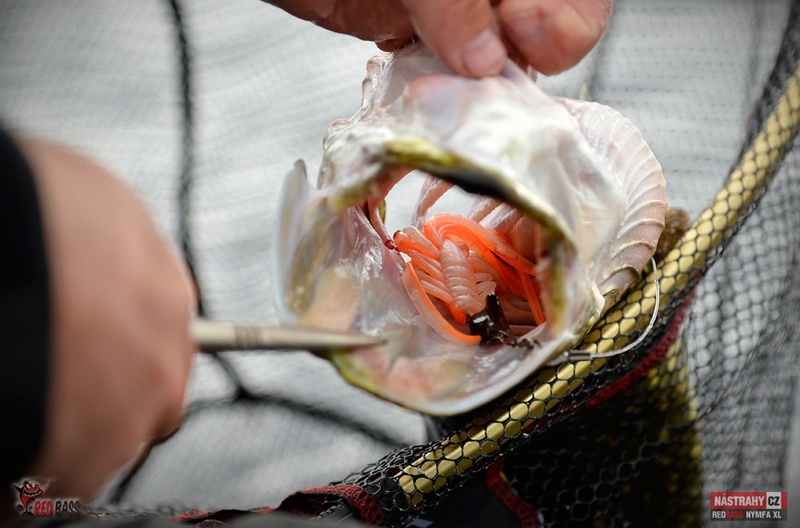 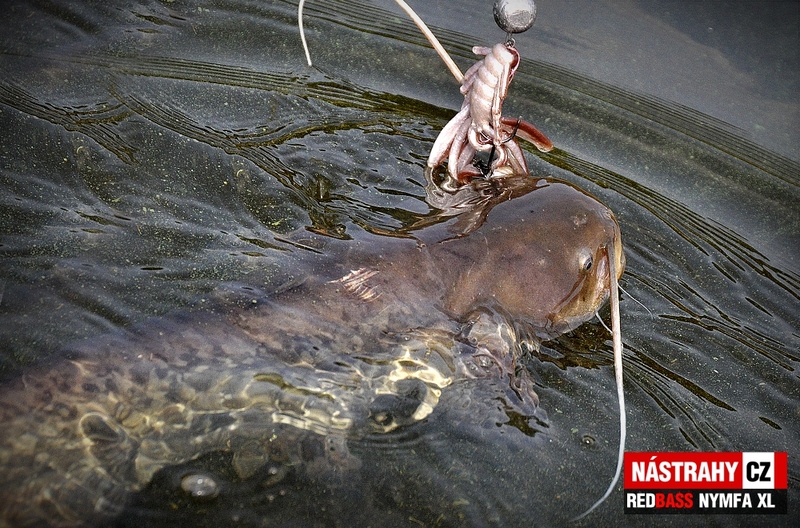 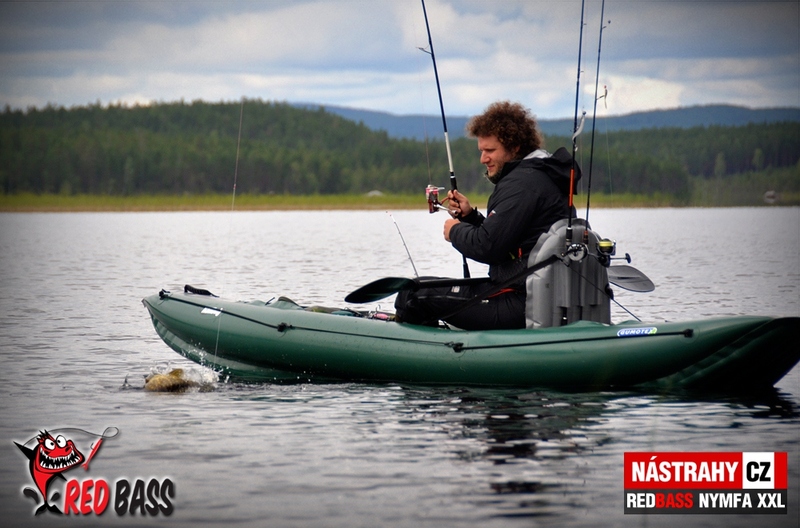 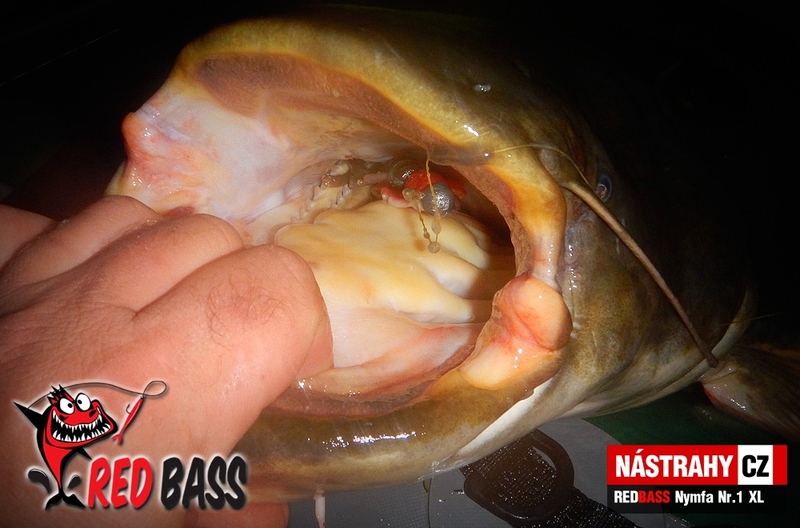 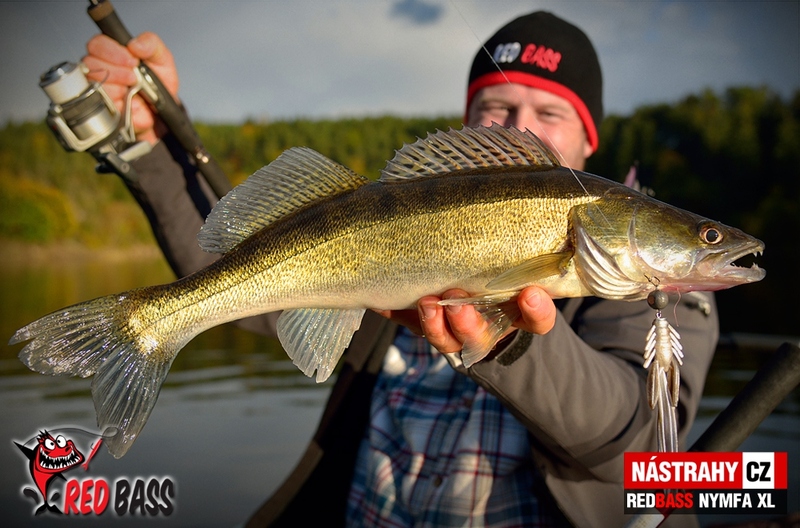 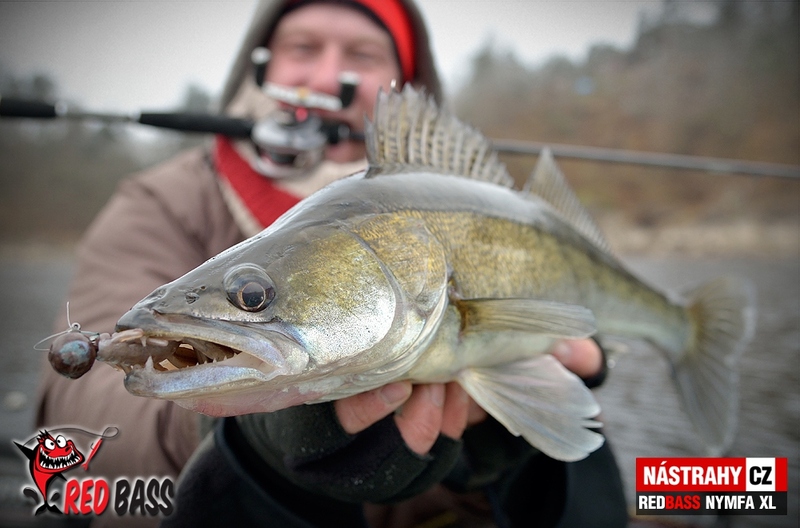 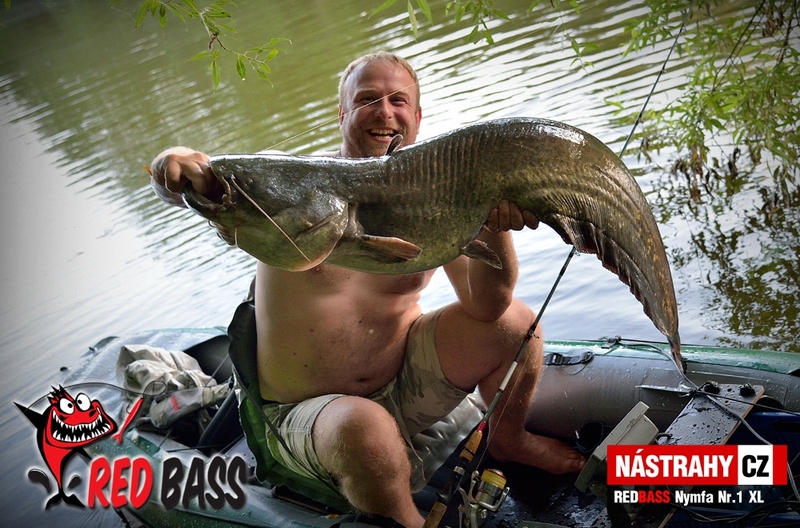 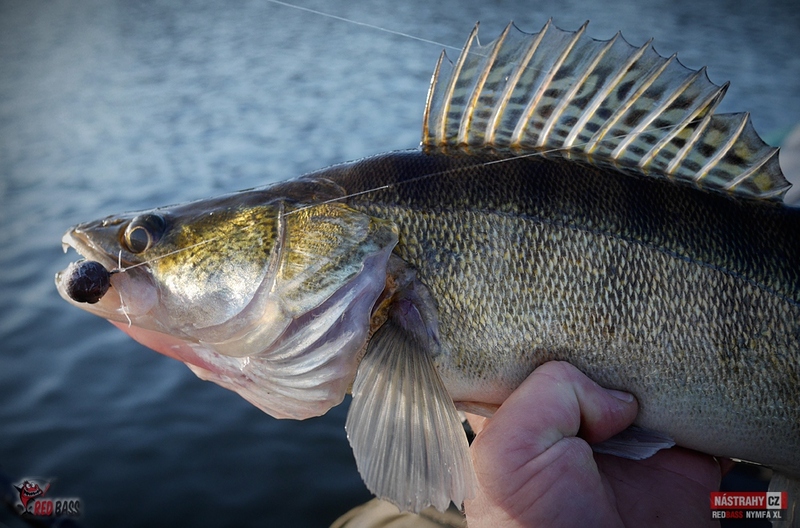 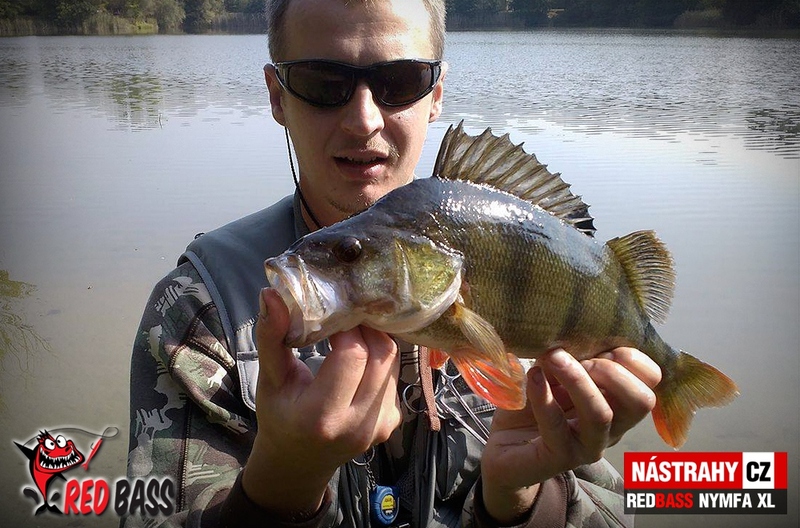 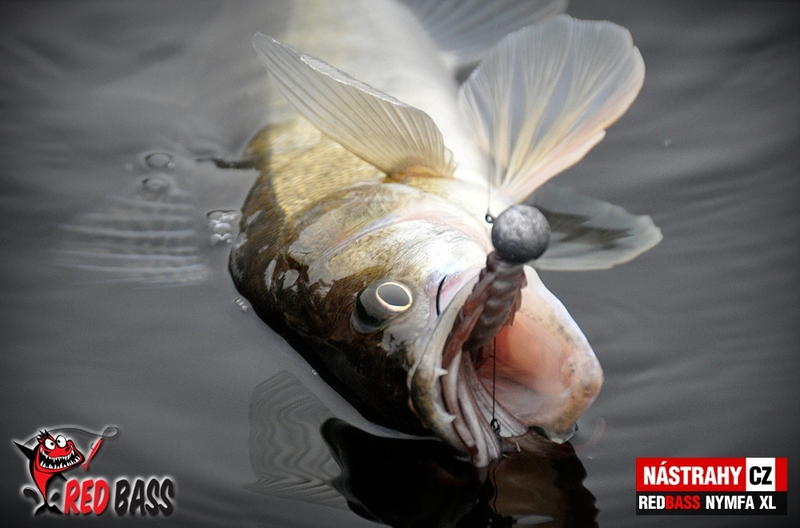 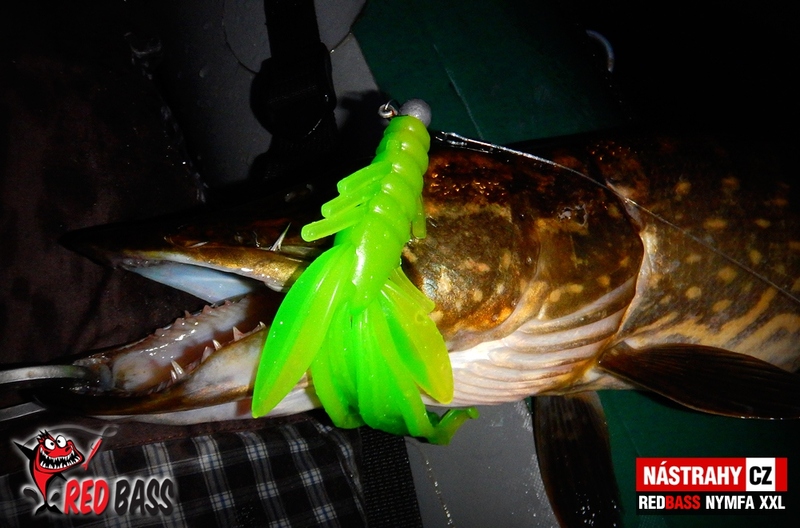 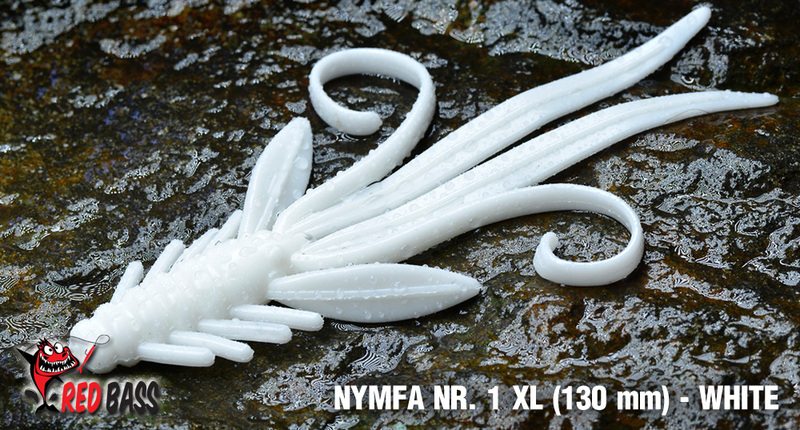 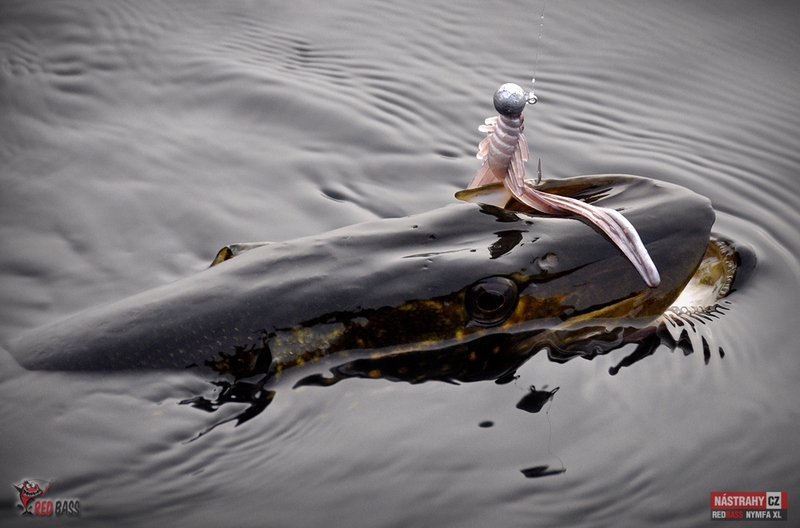 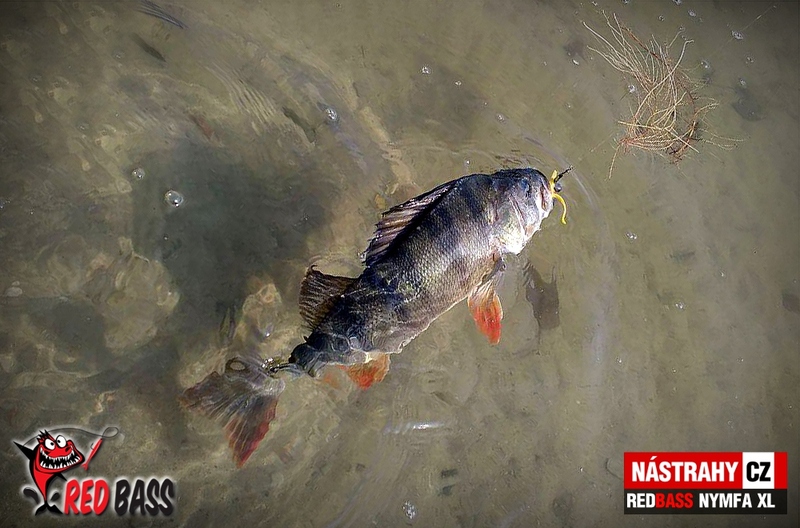 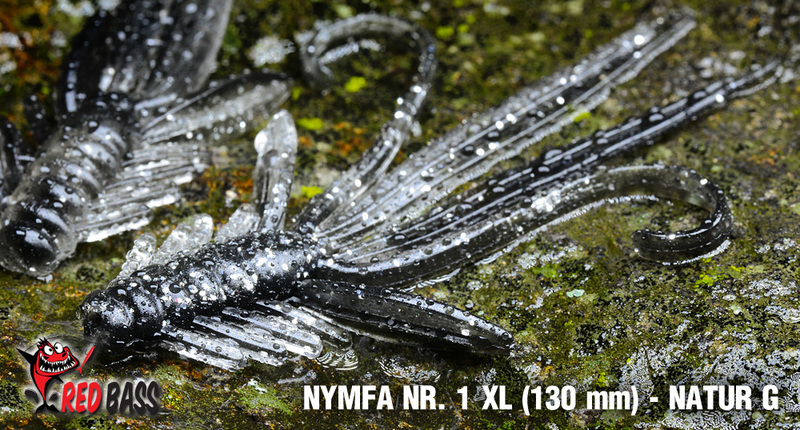 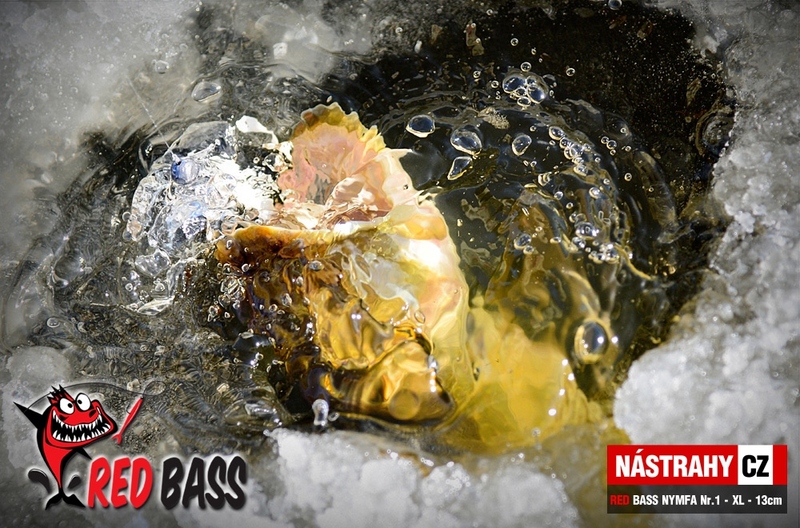 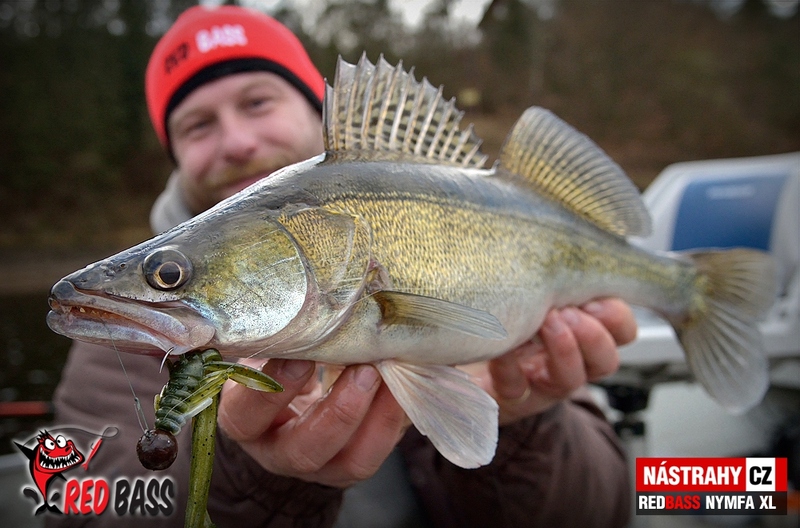 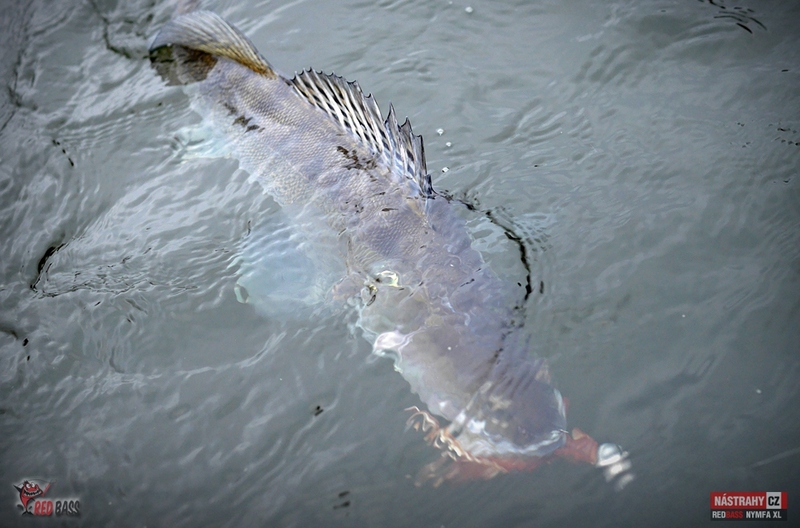 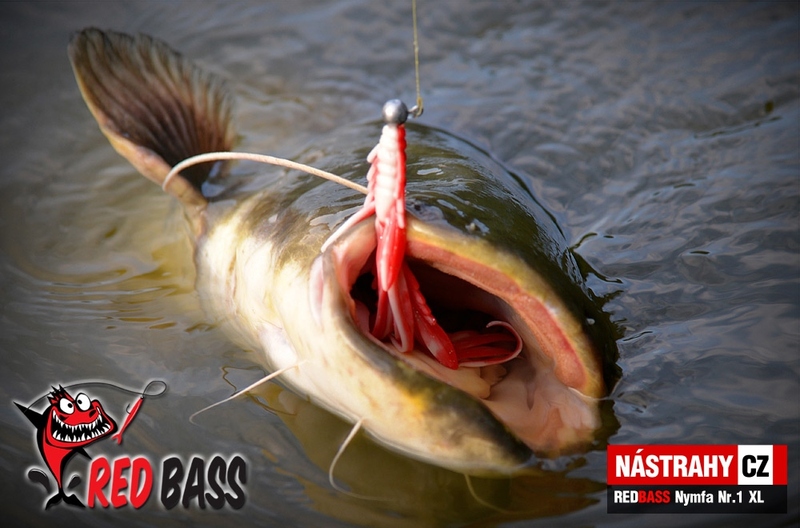 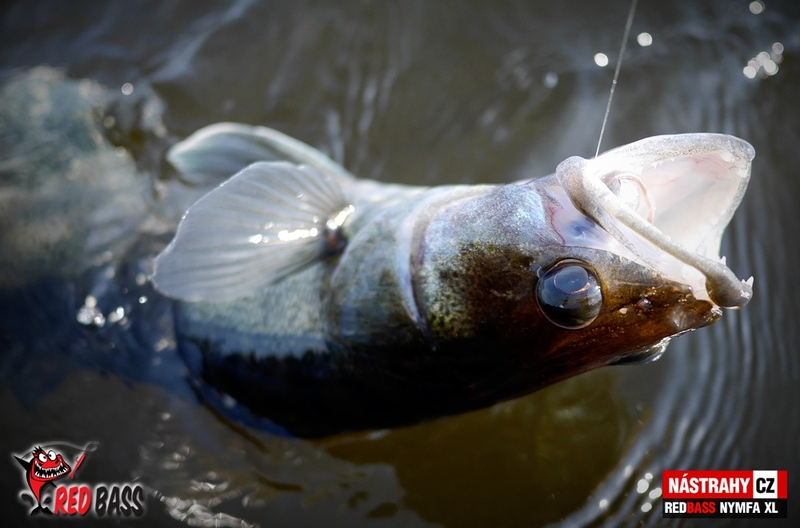 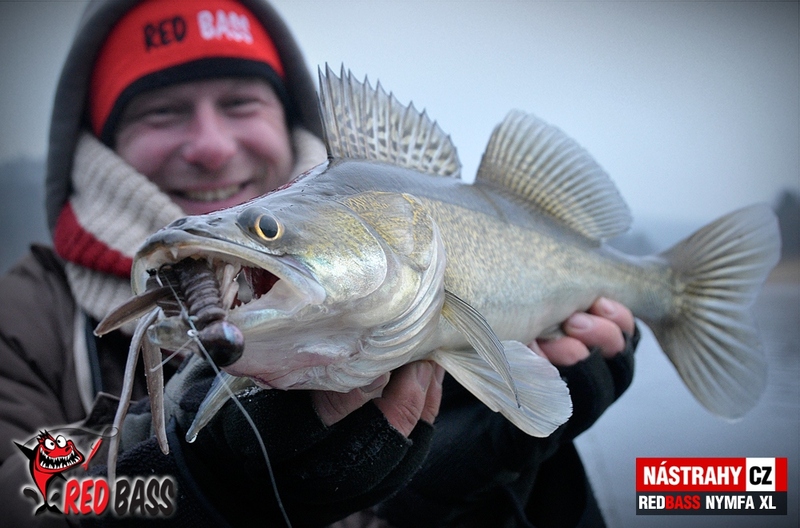 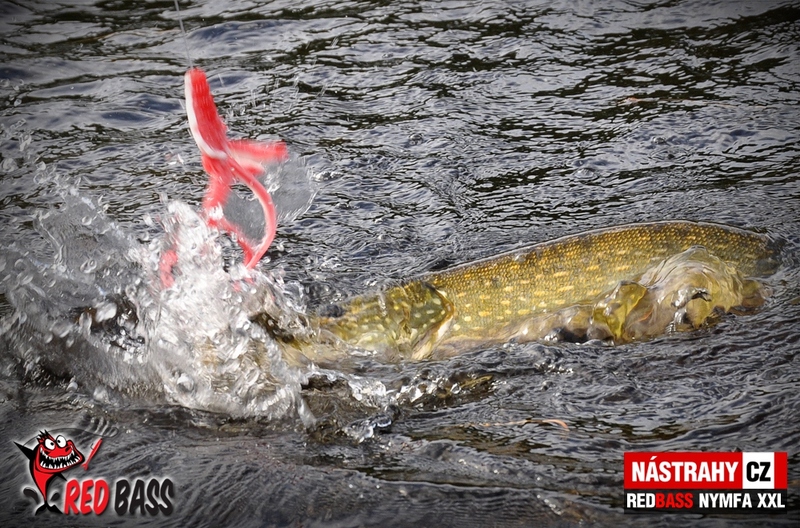 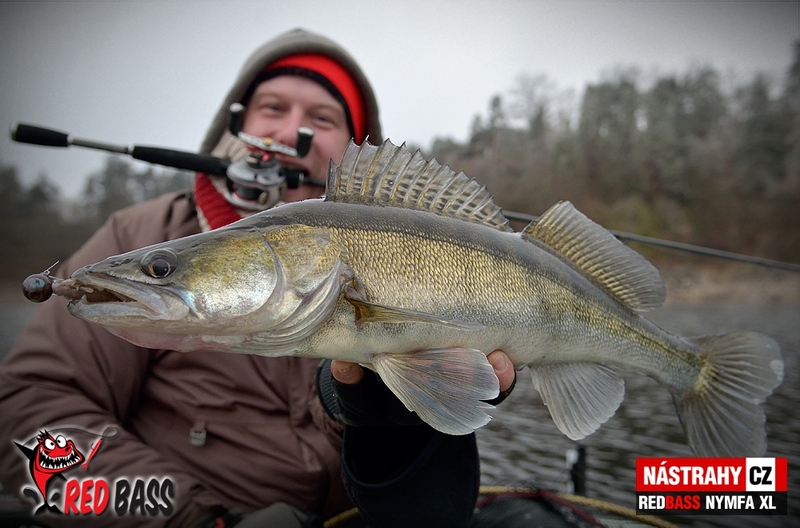 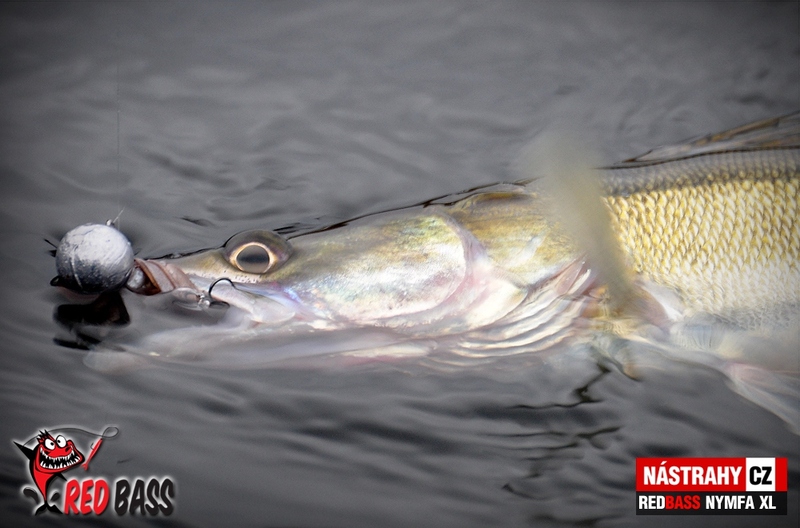 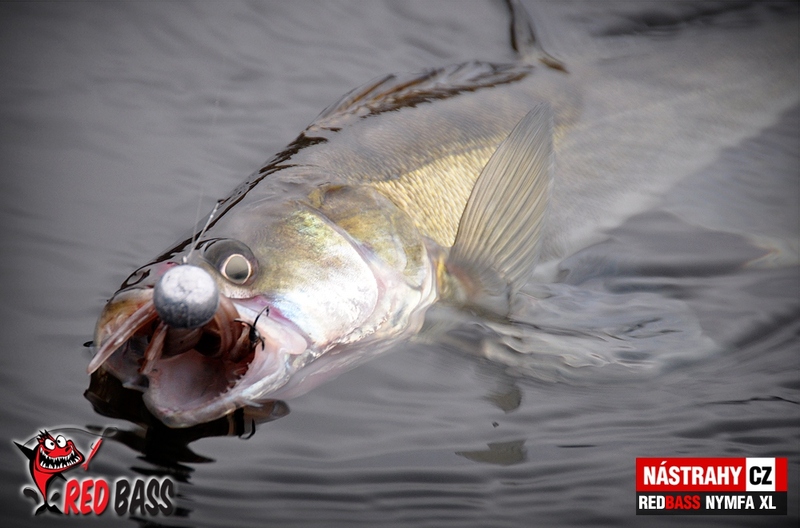 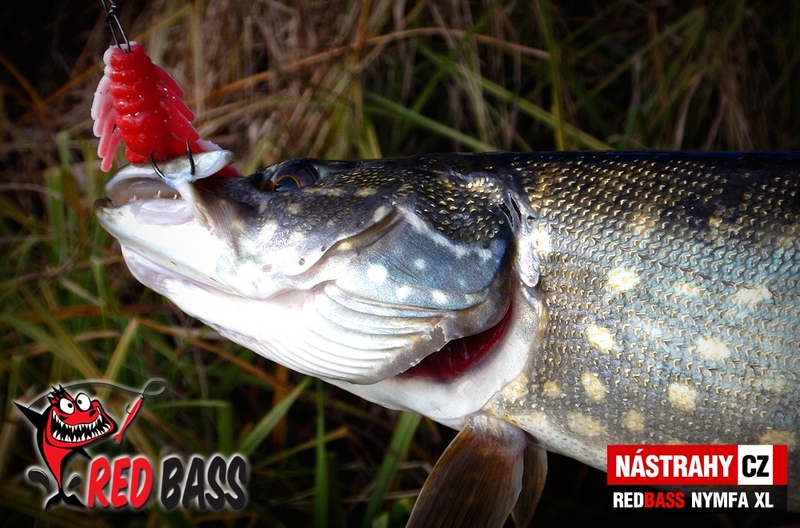 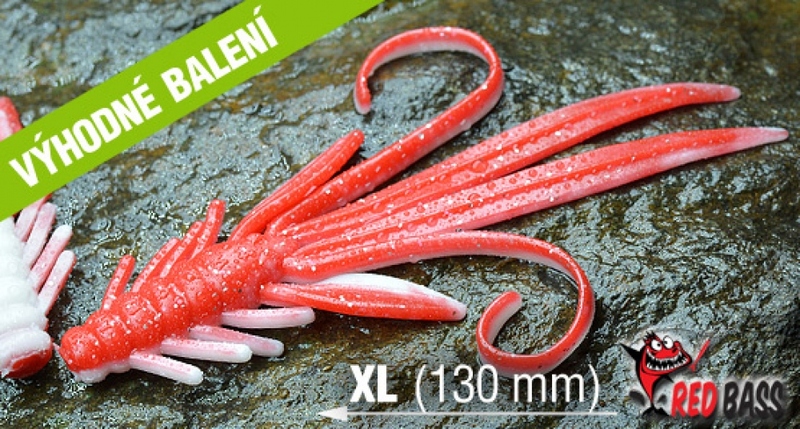 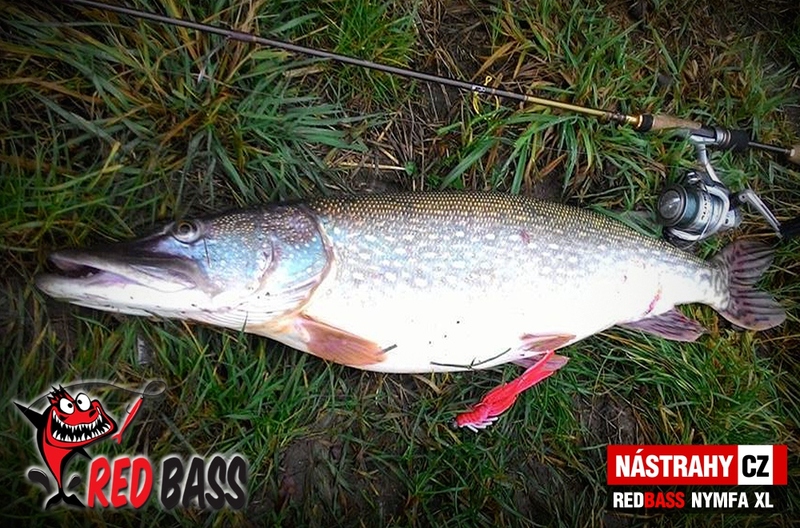 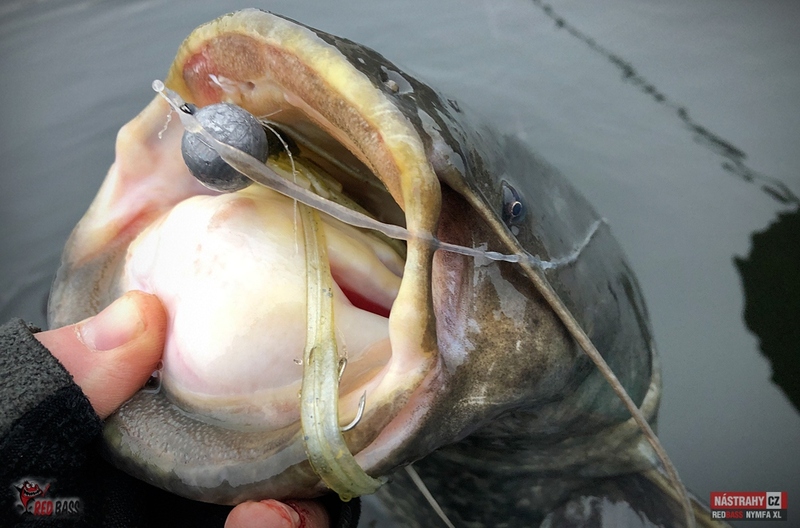 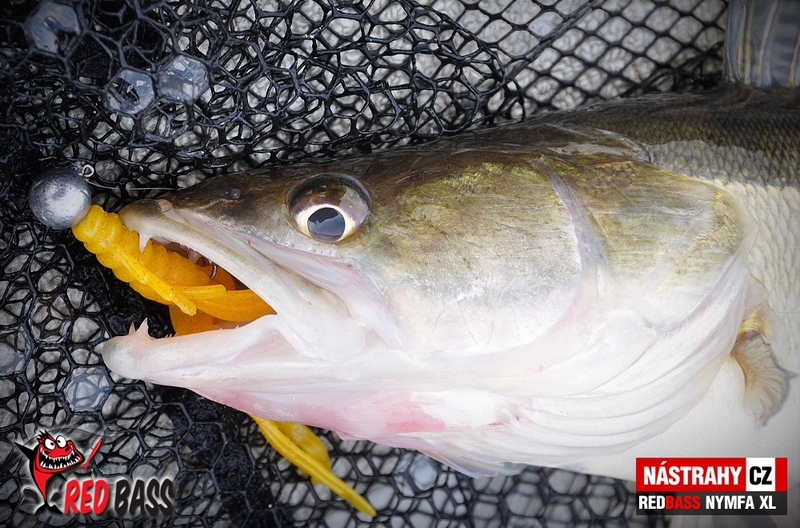 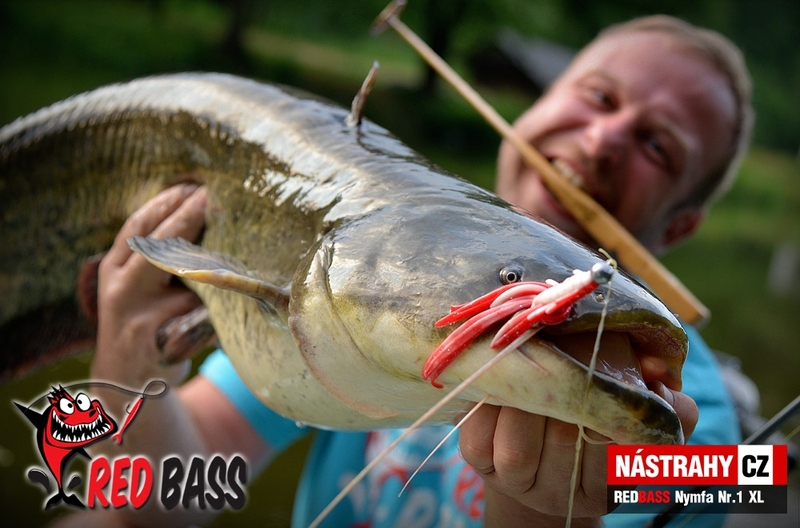 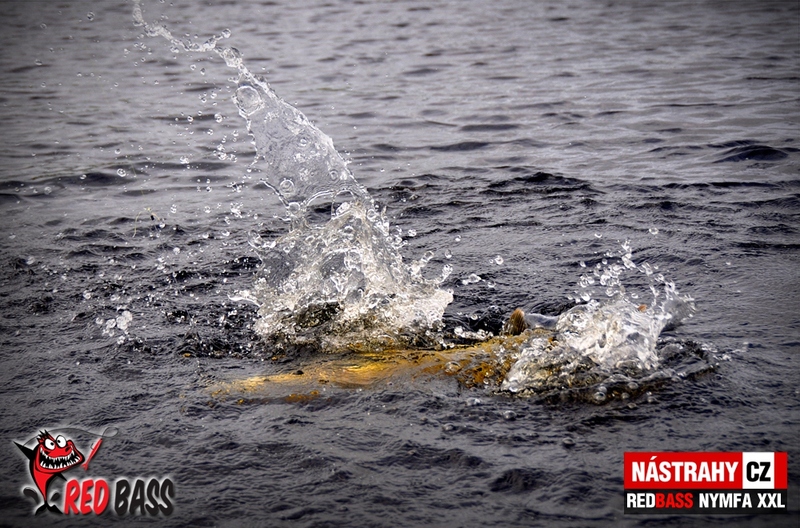 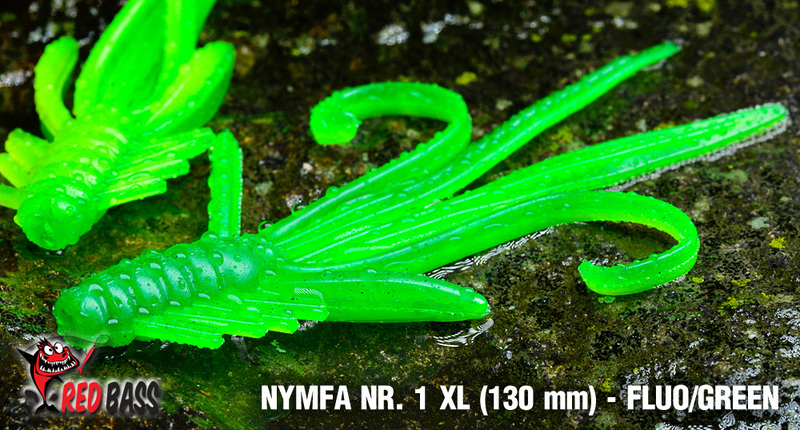 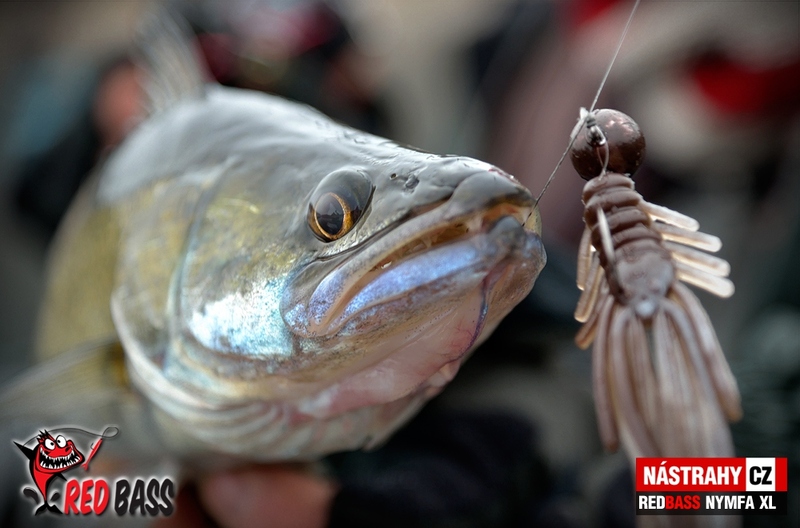 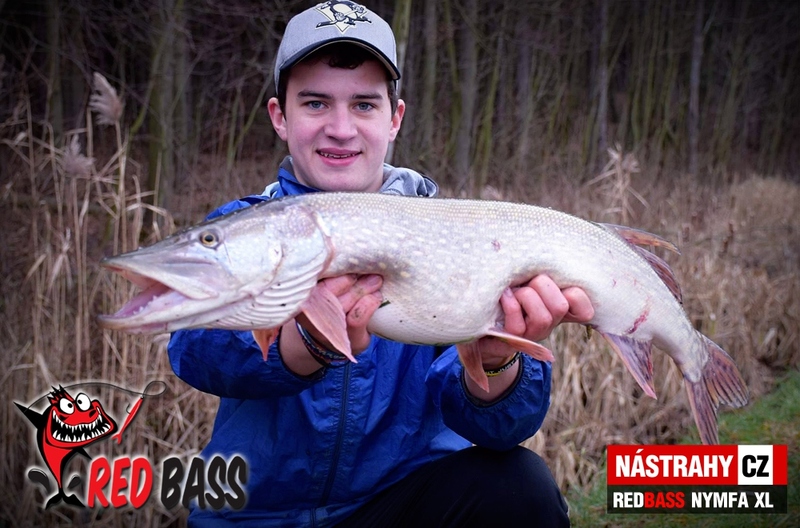 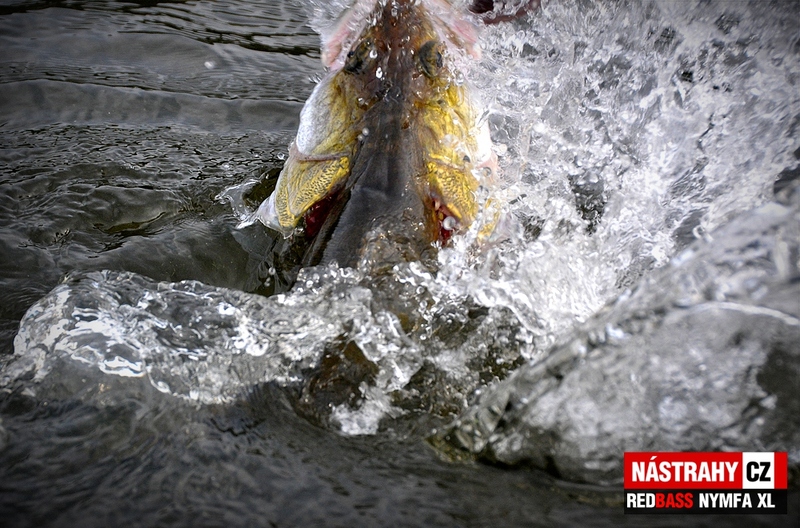 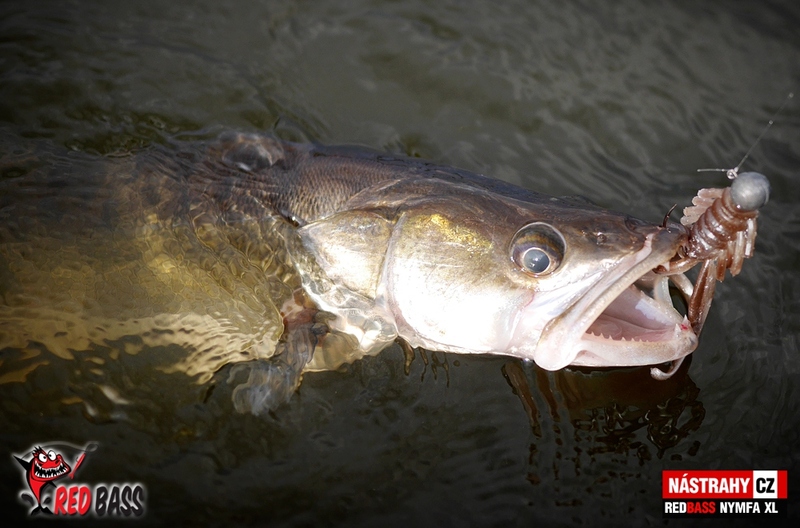 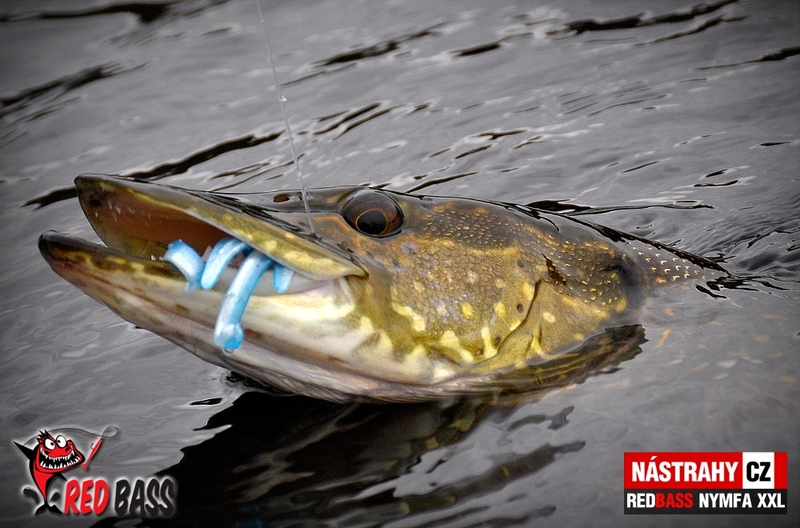 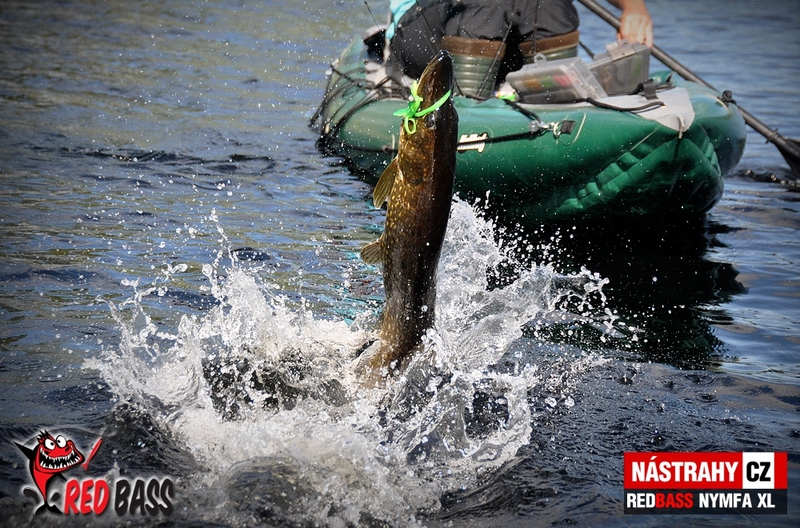 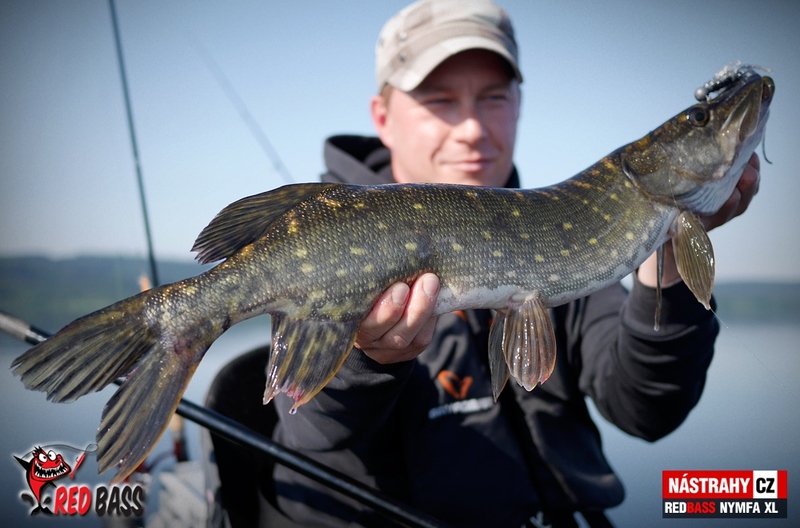 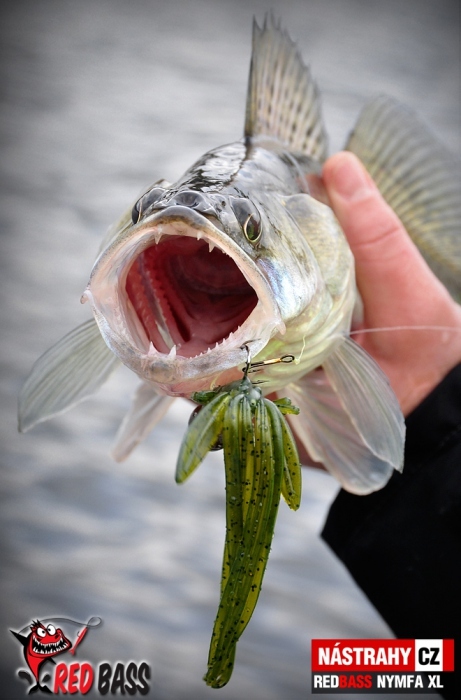 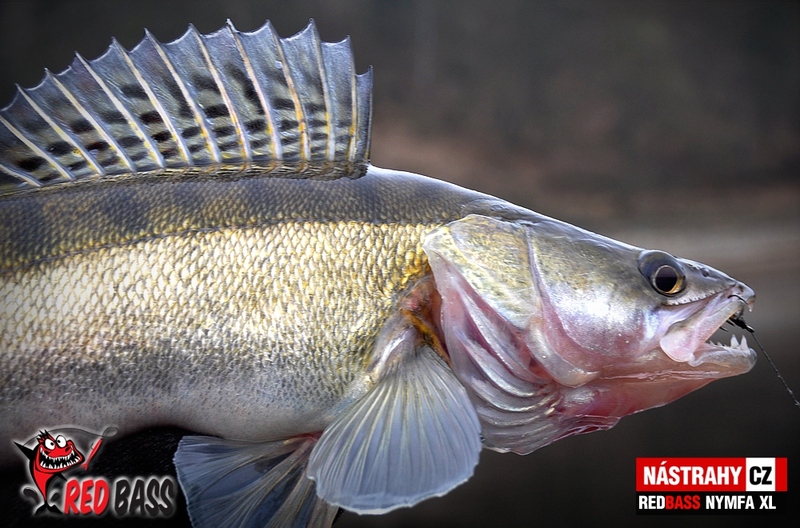 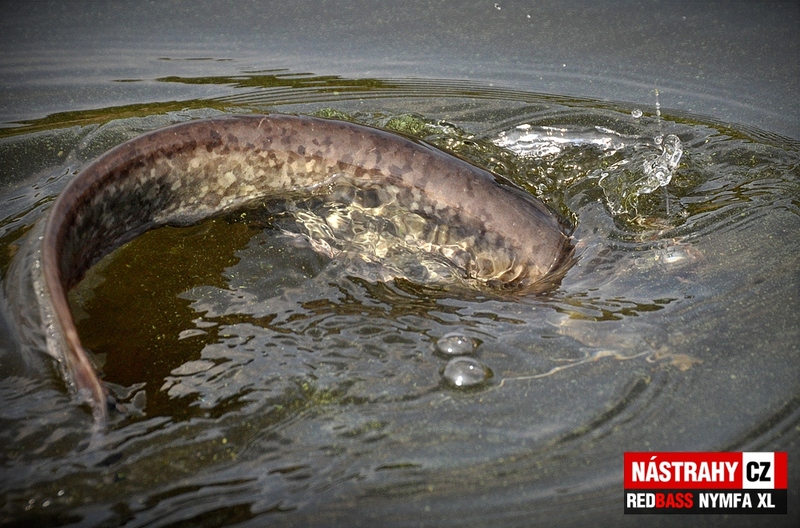 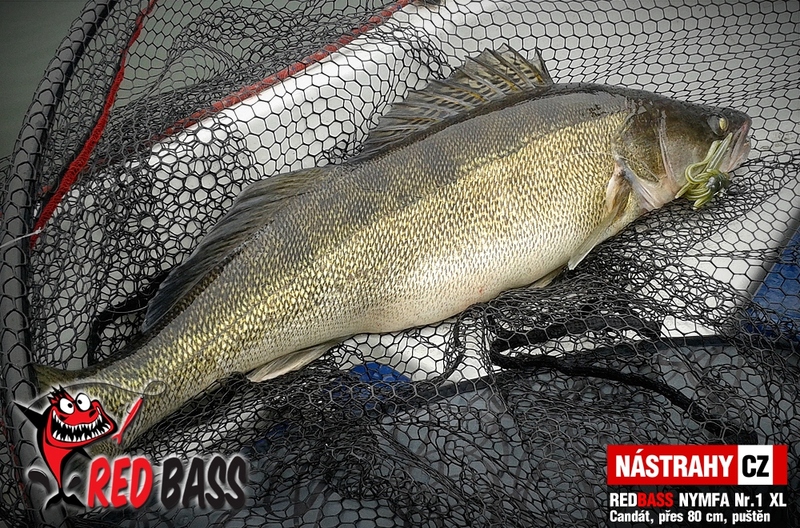 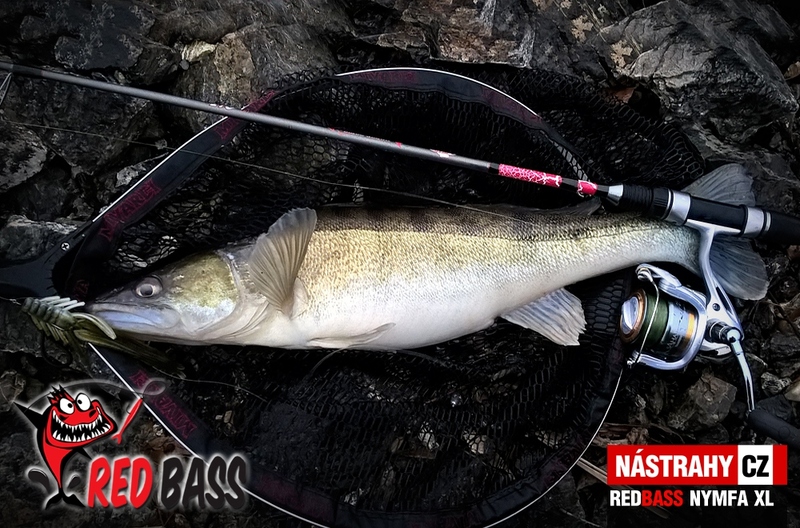 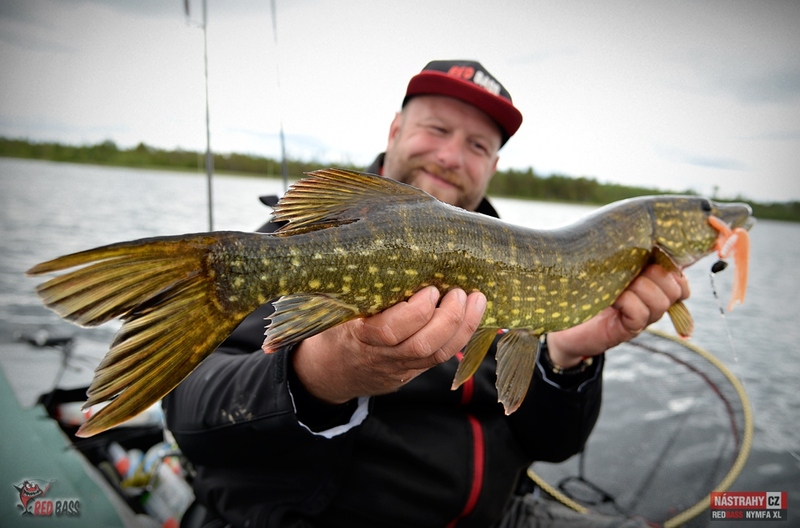 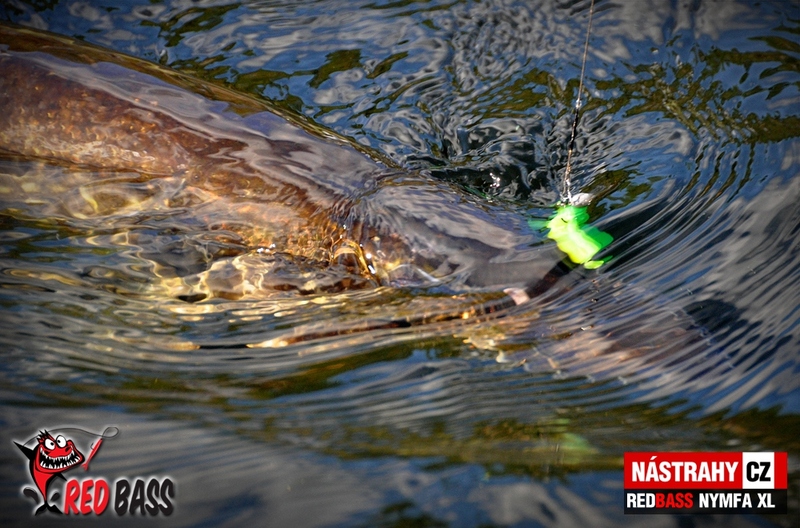 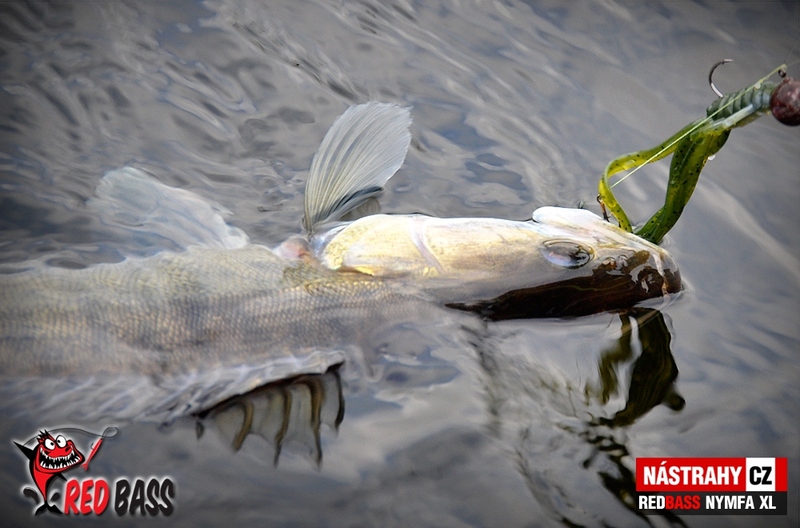 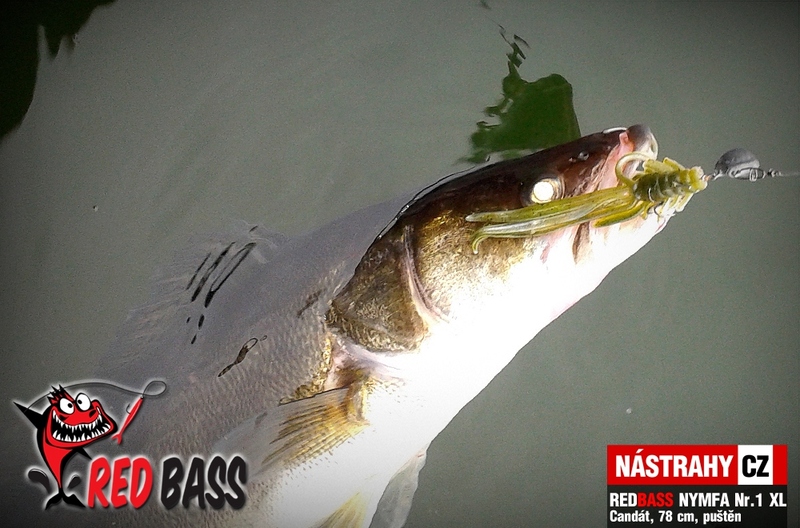 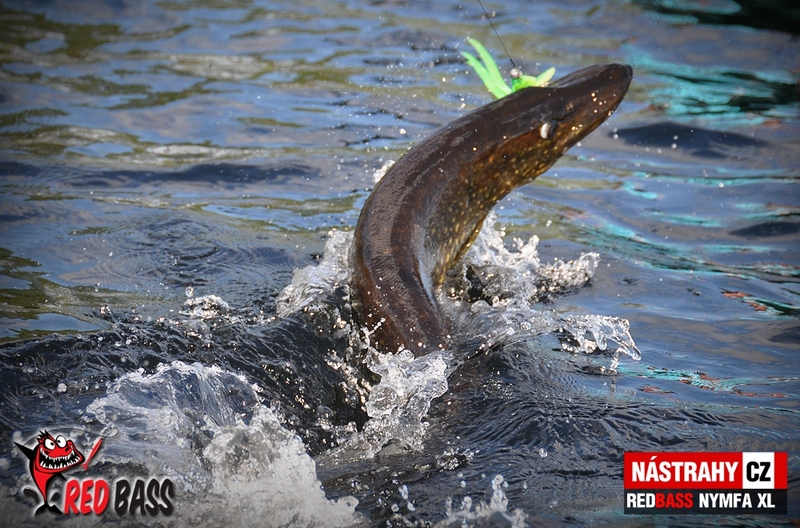 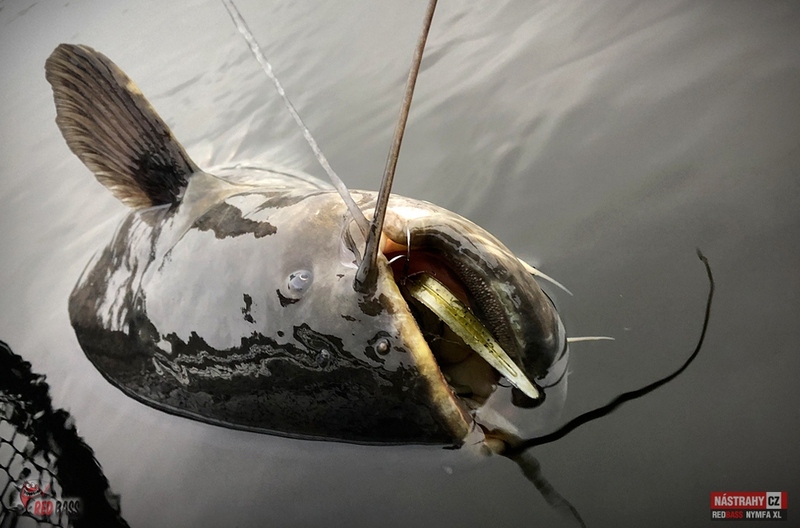 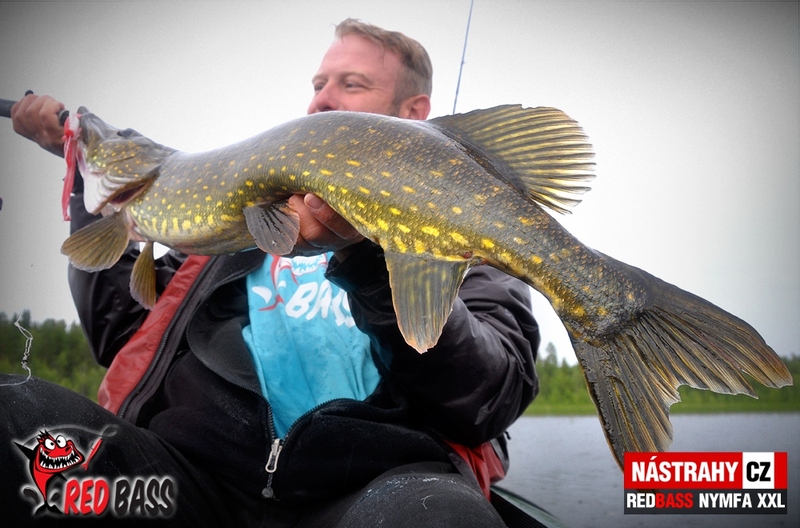 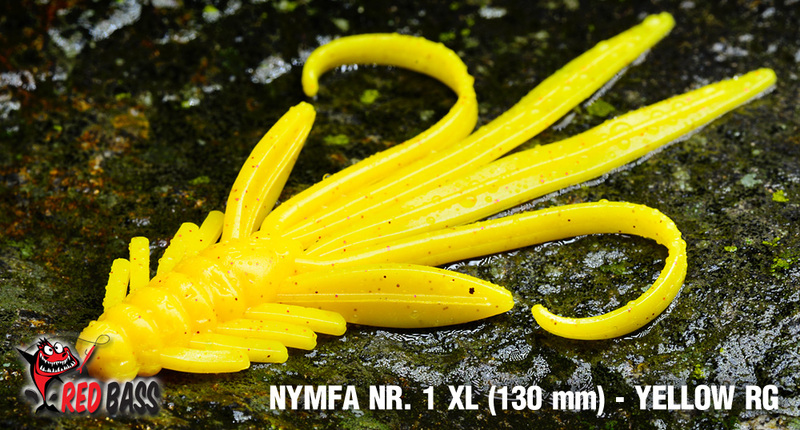 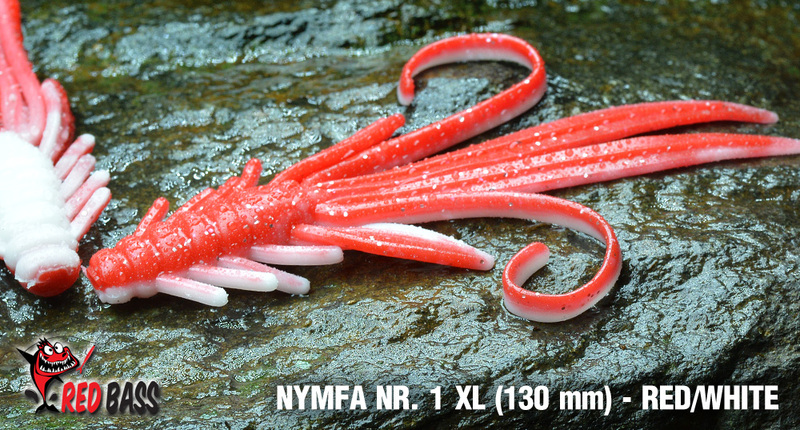 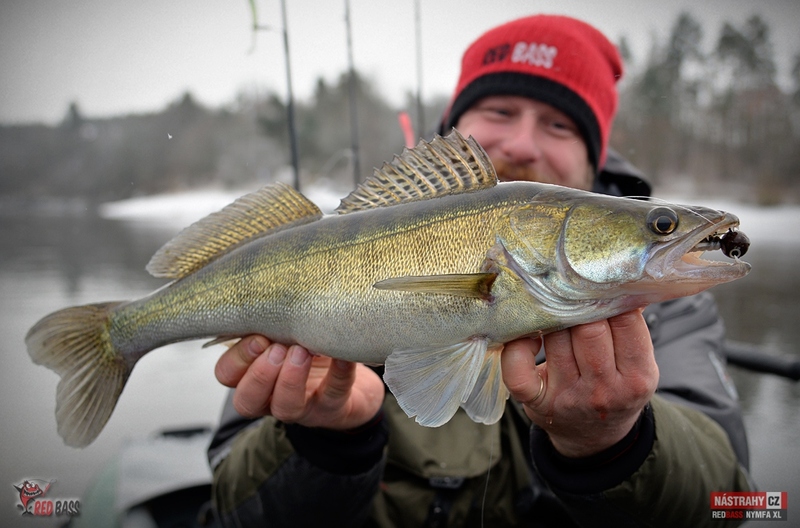 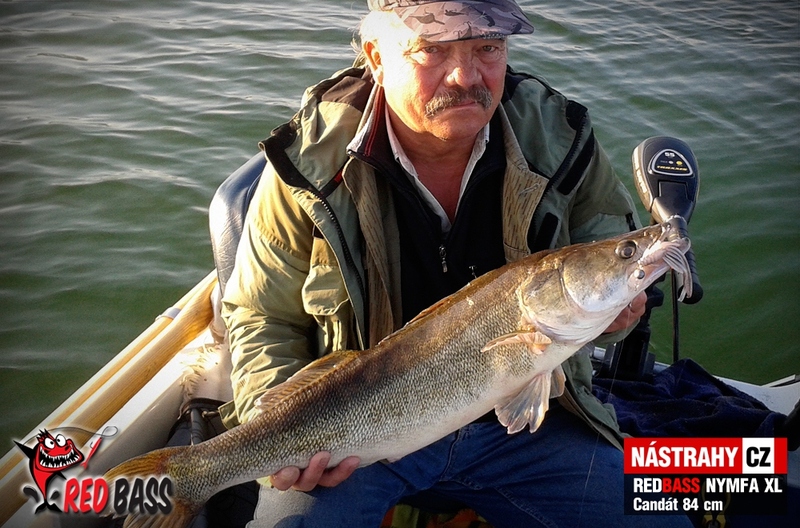 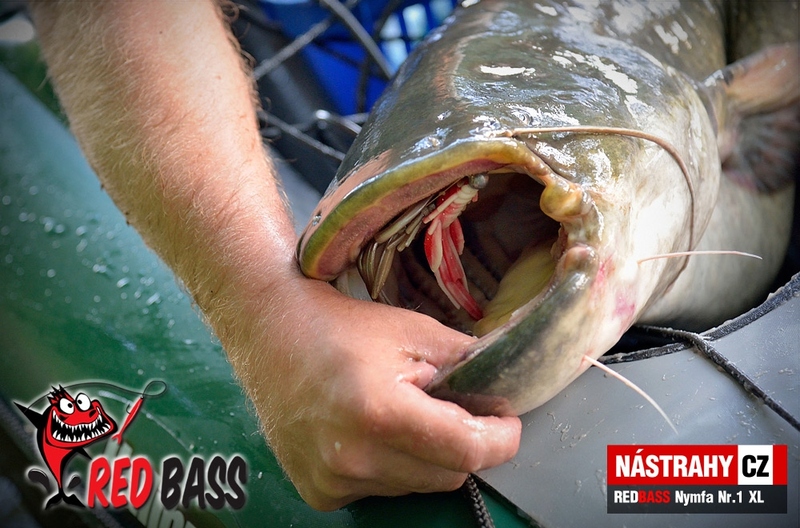 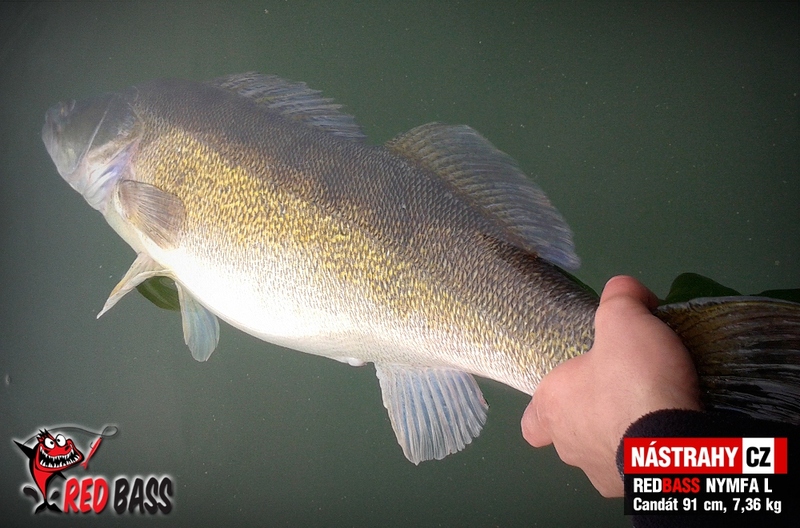 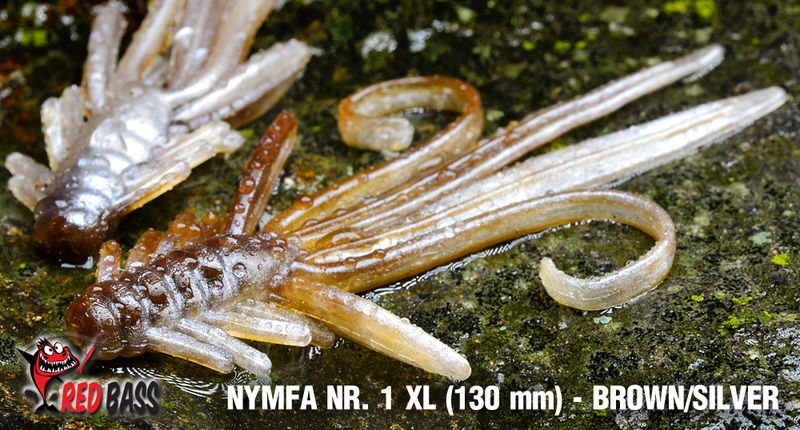 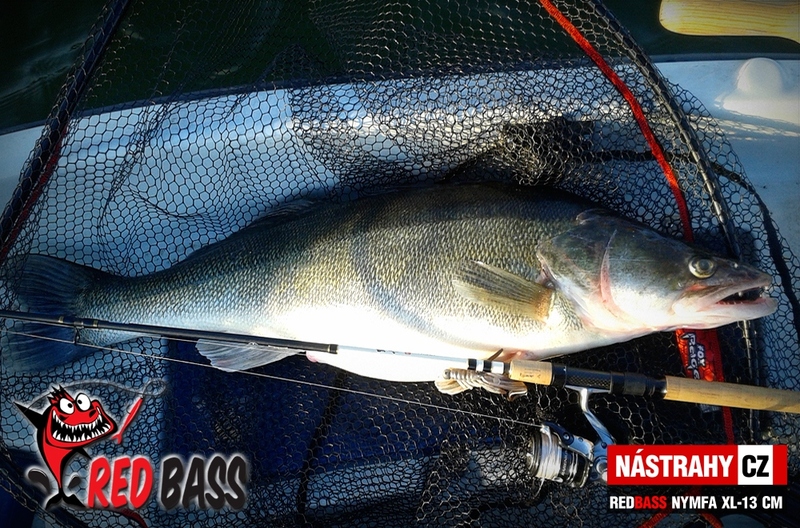 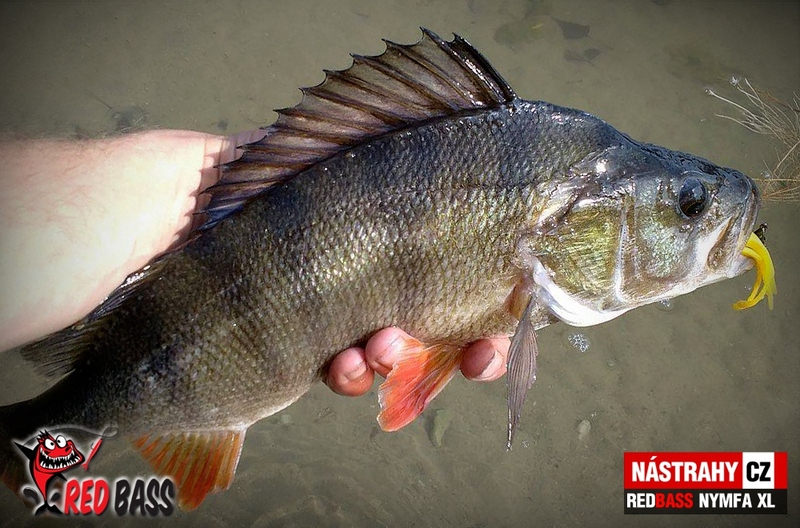 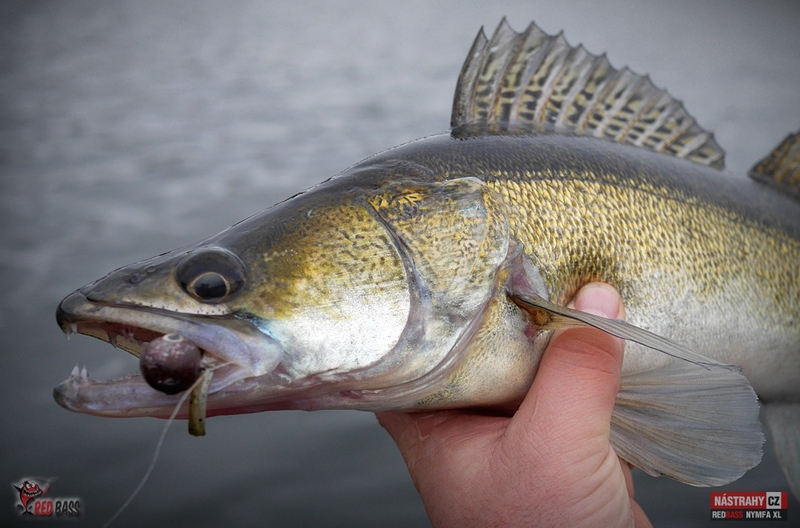 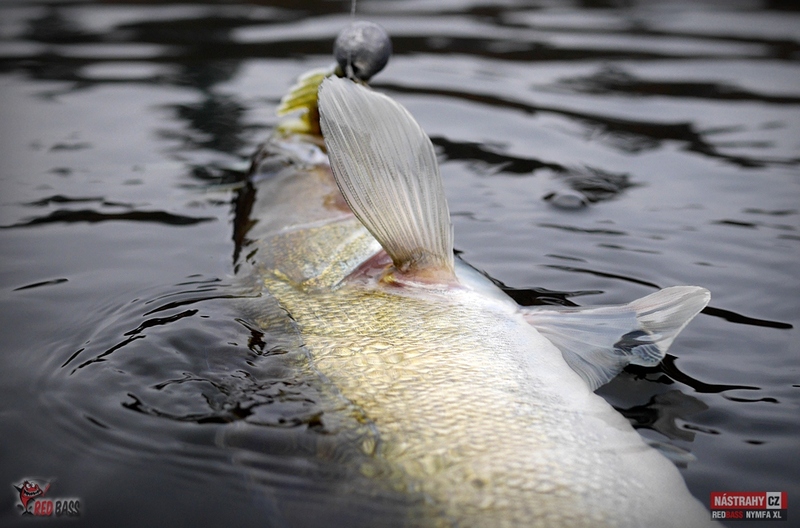 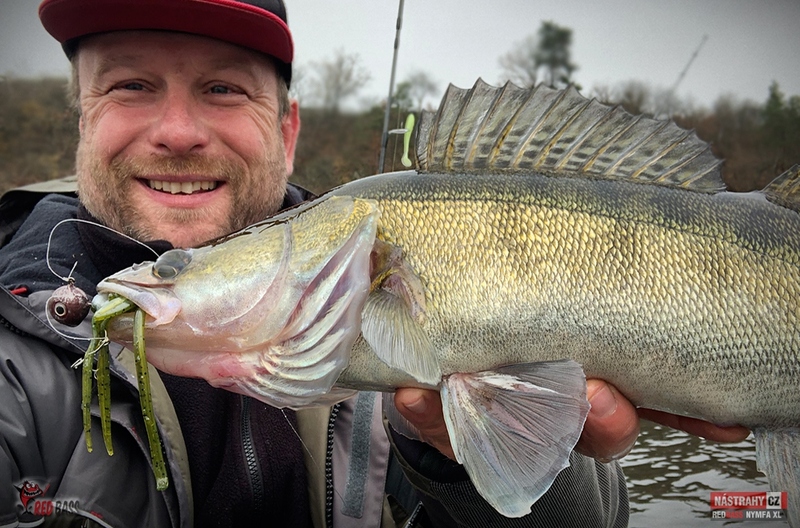 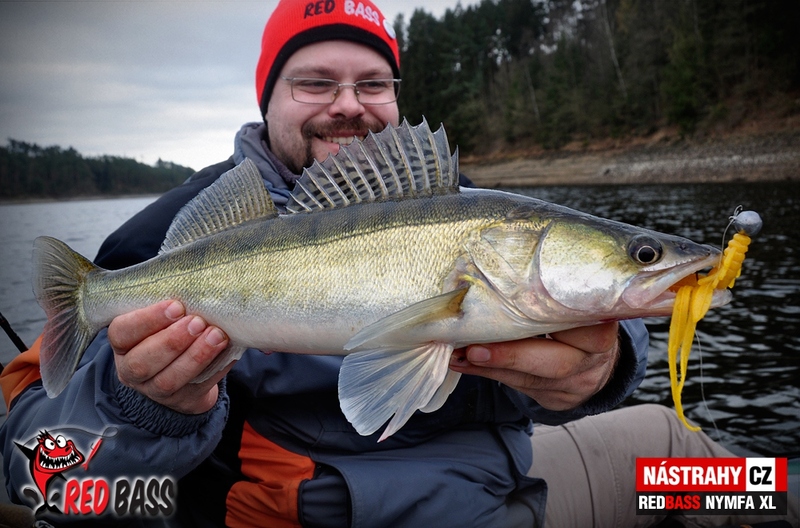 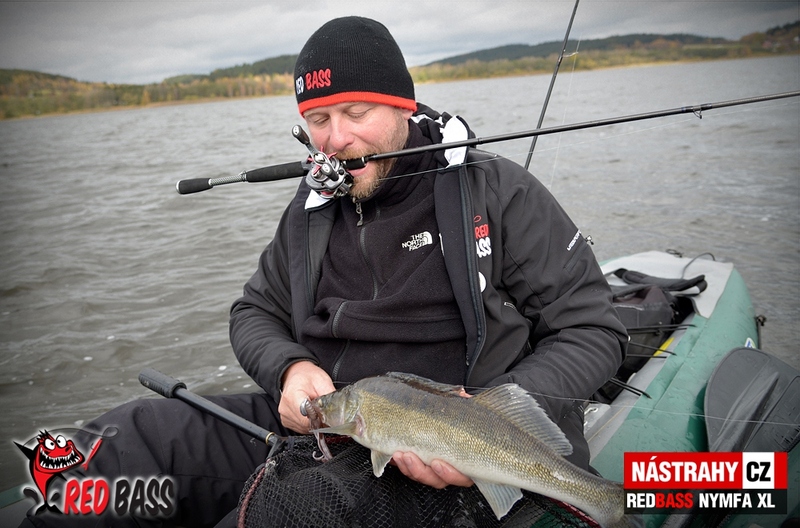 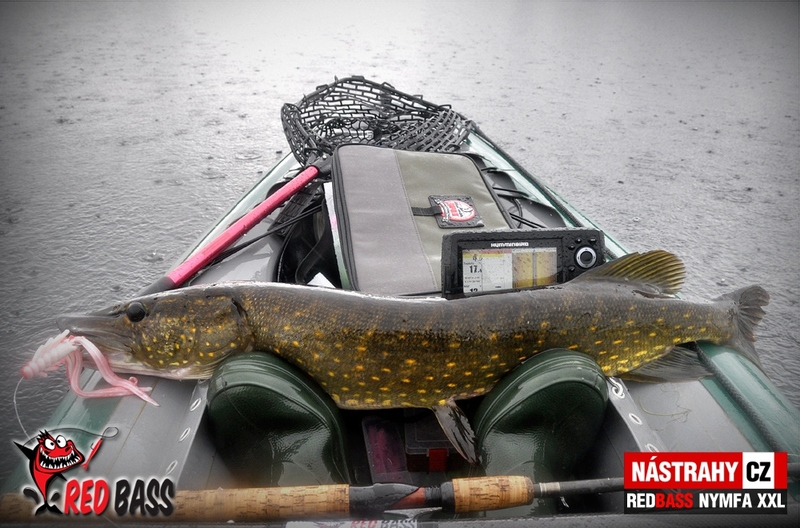 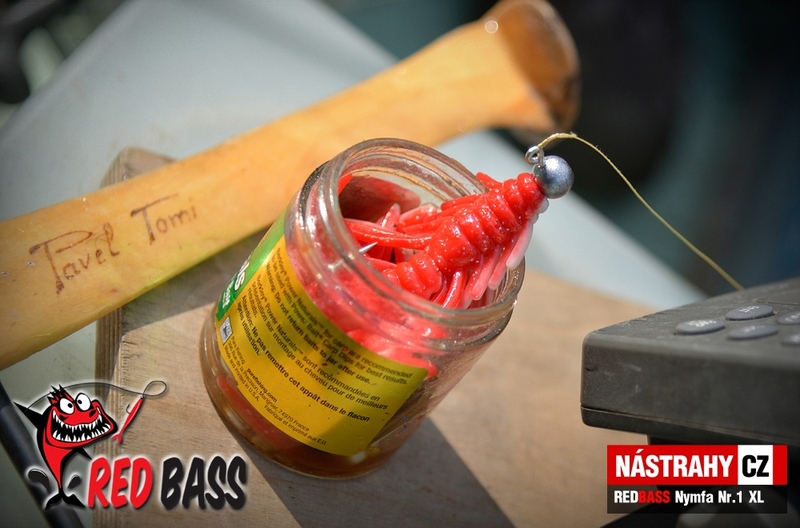 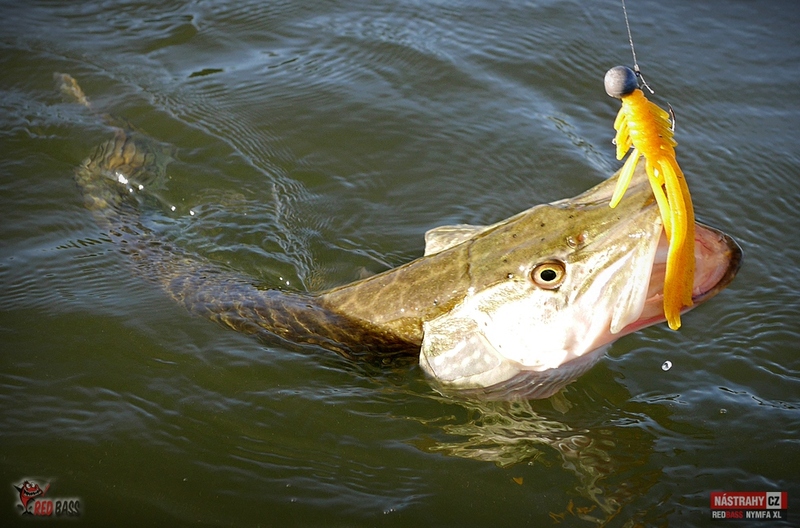 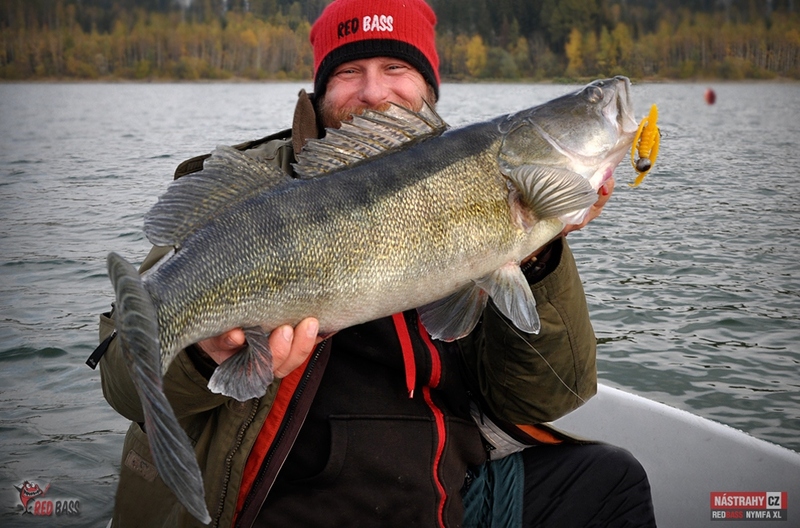 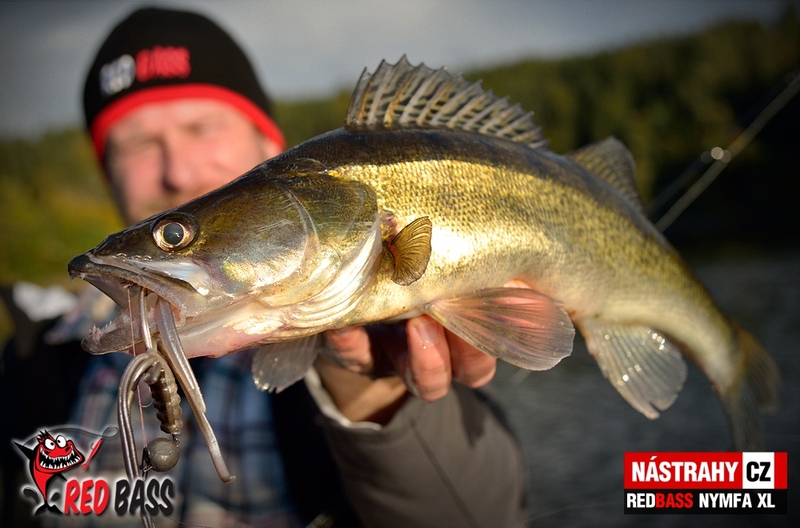 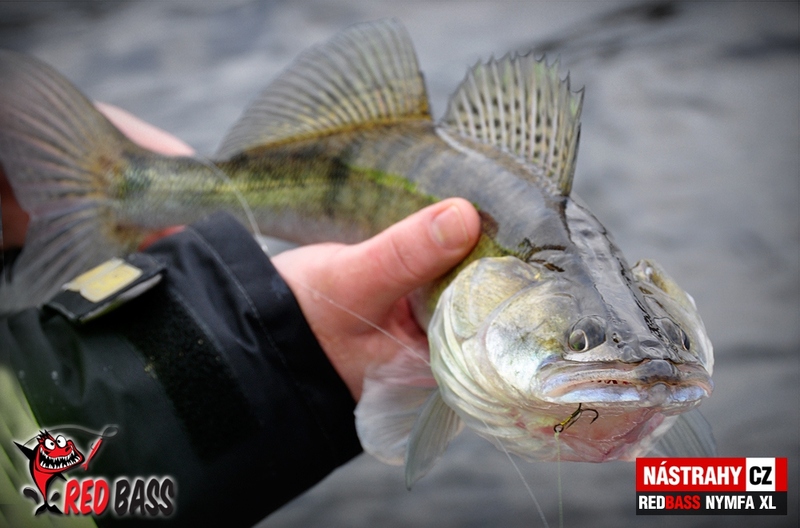 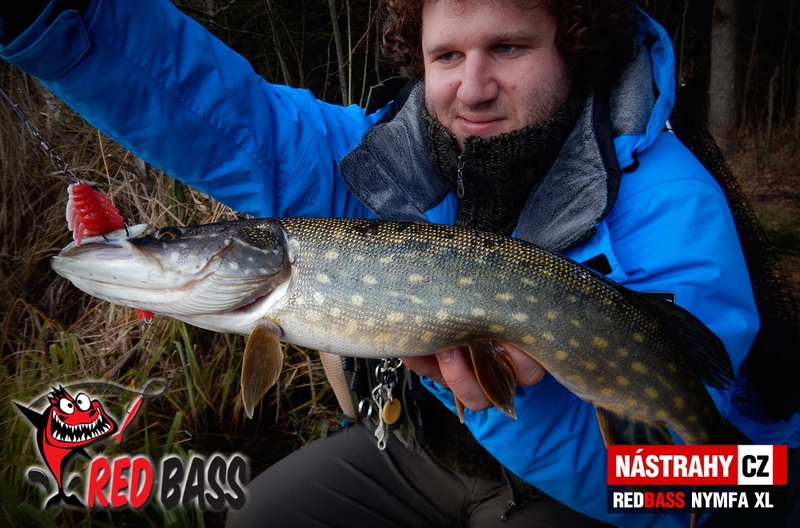 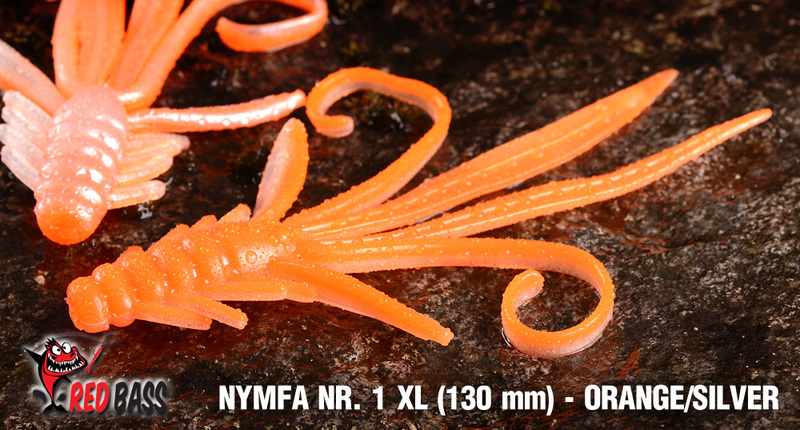 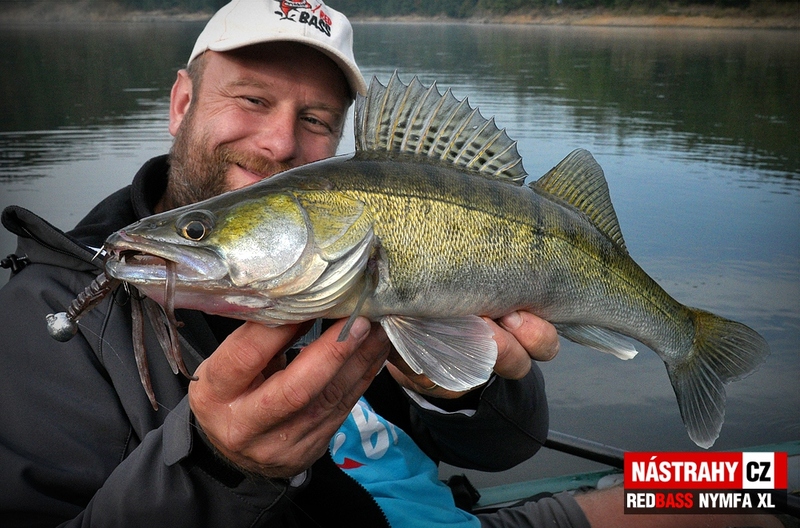 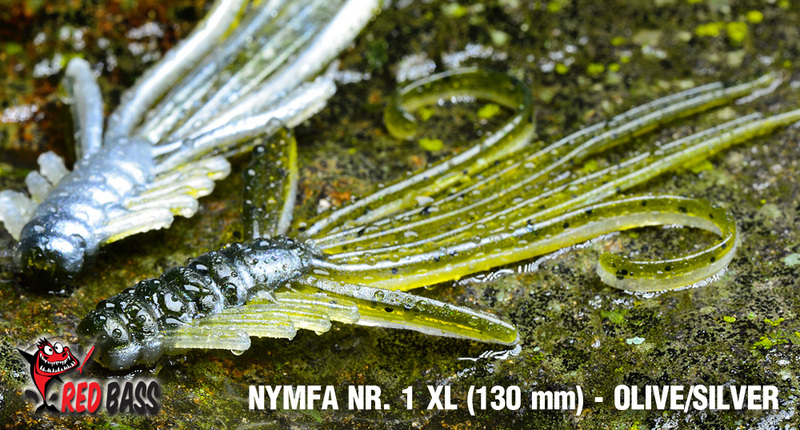 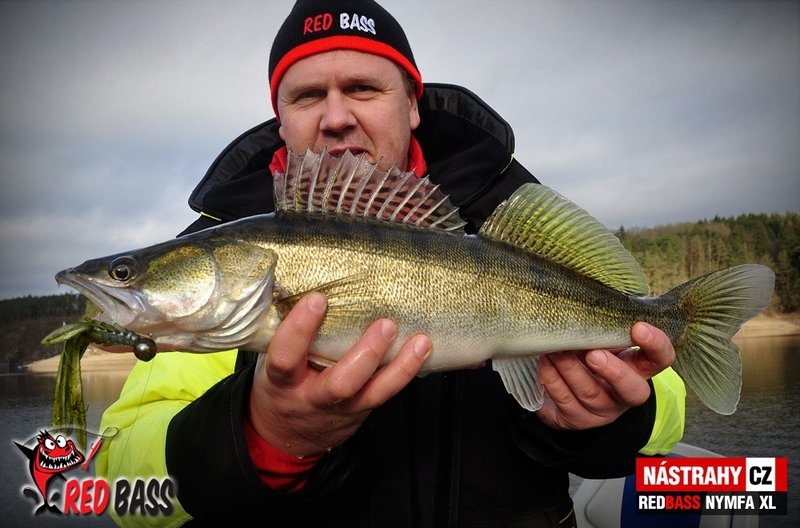 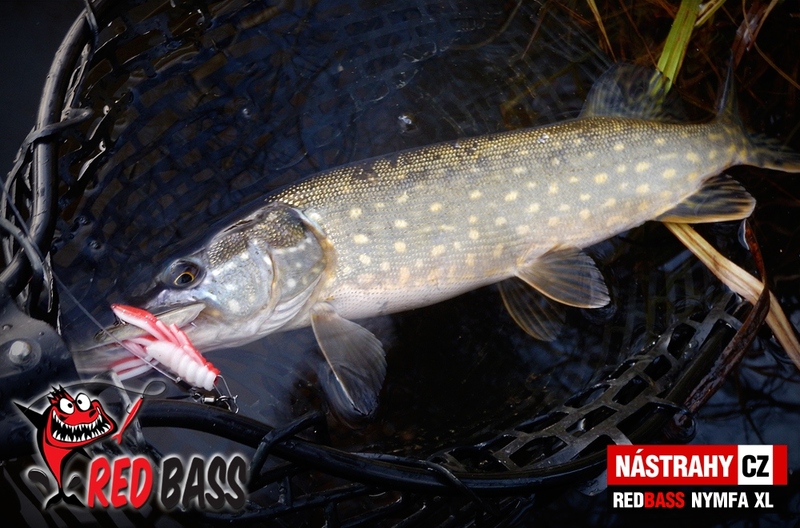 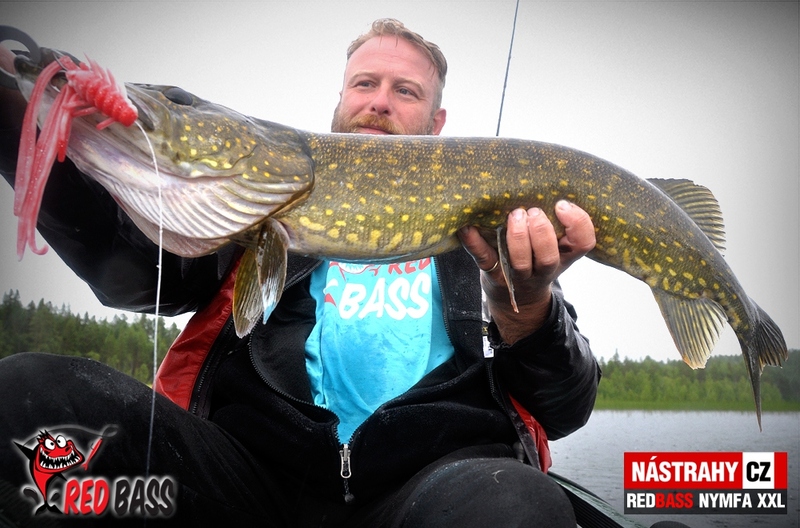 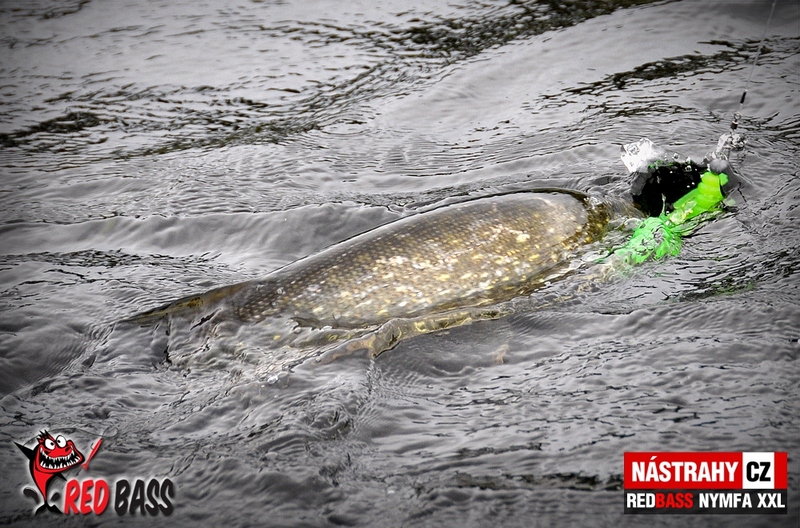 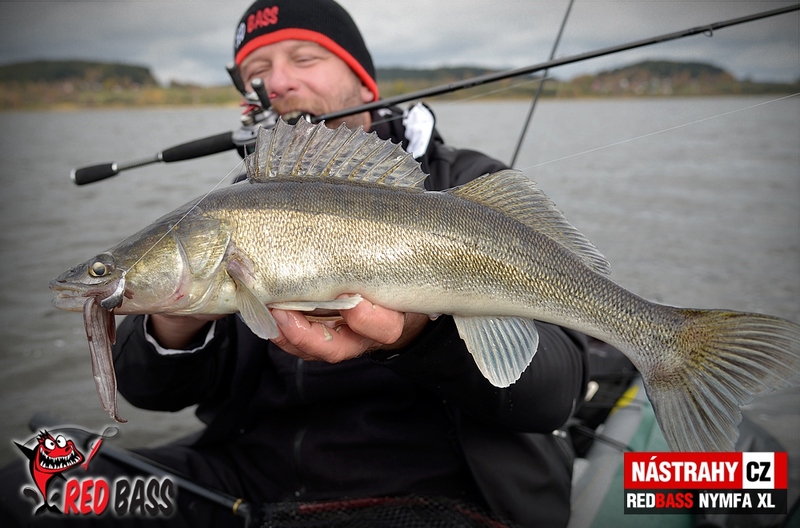 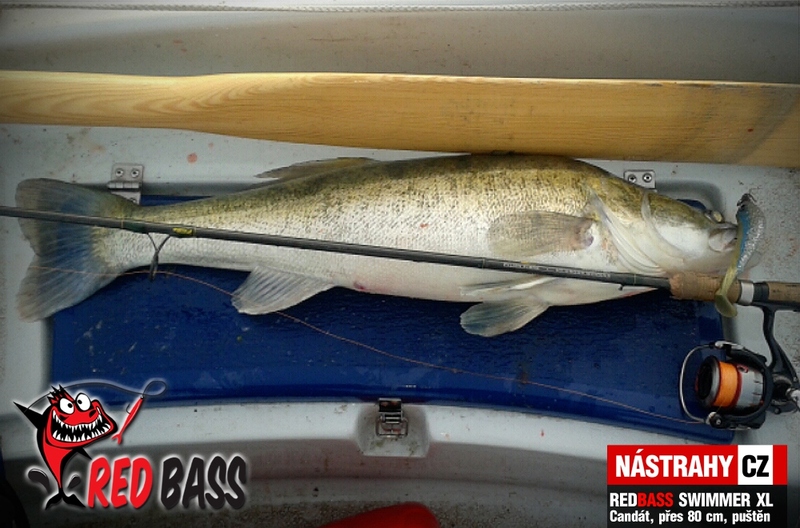 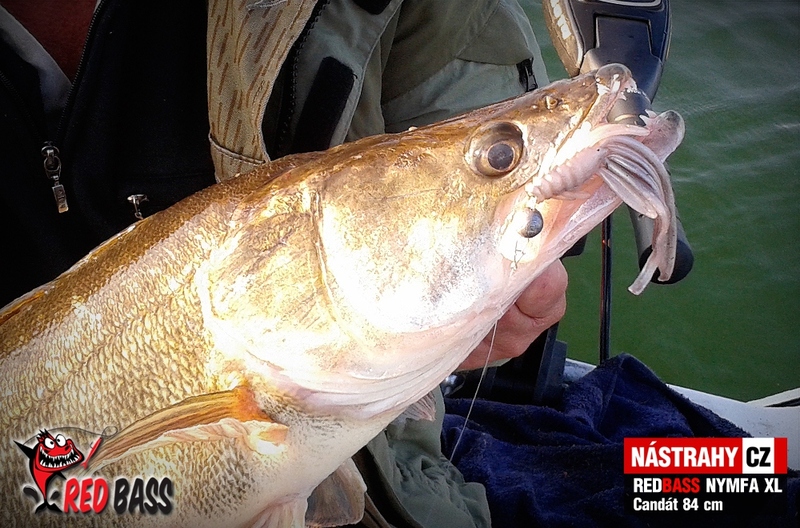 RedBASS nymph is a revolutionary new bait to all predatory fish and non-predatory incl. 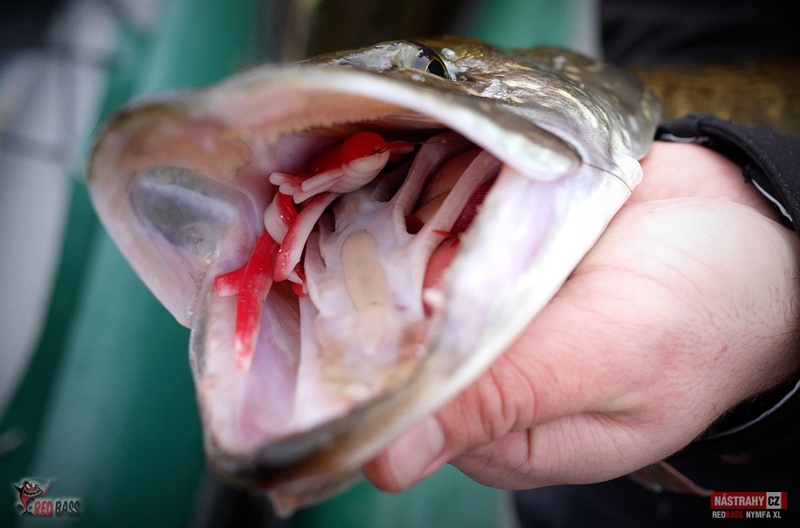 salmonids. 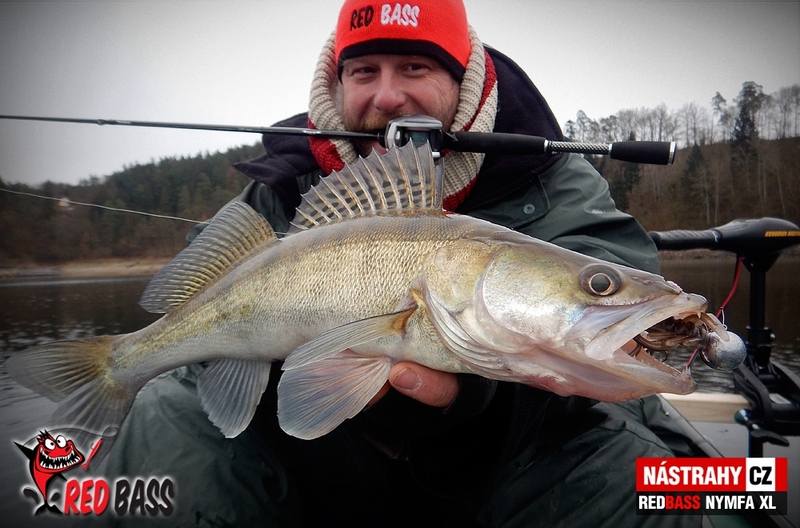 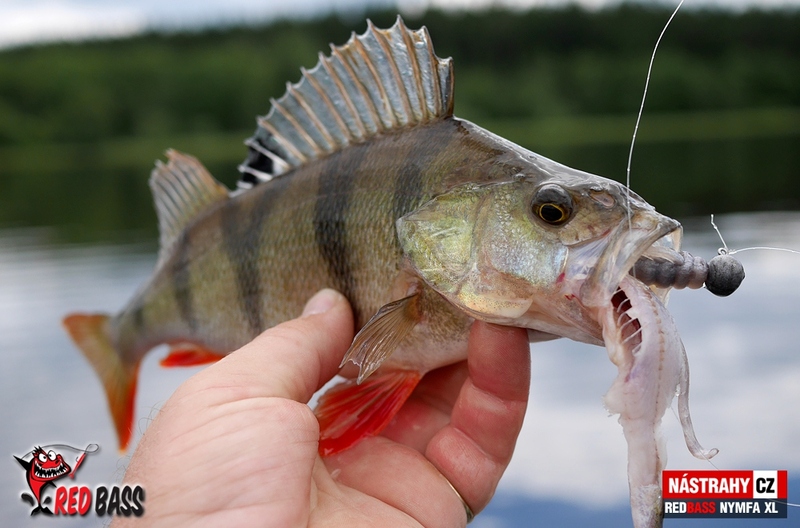 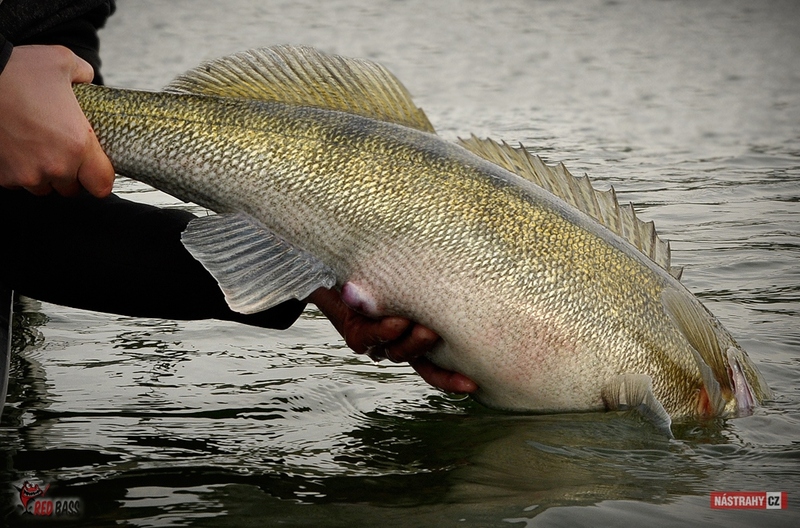 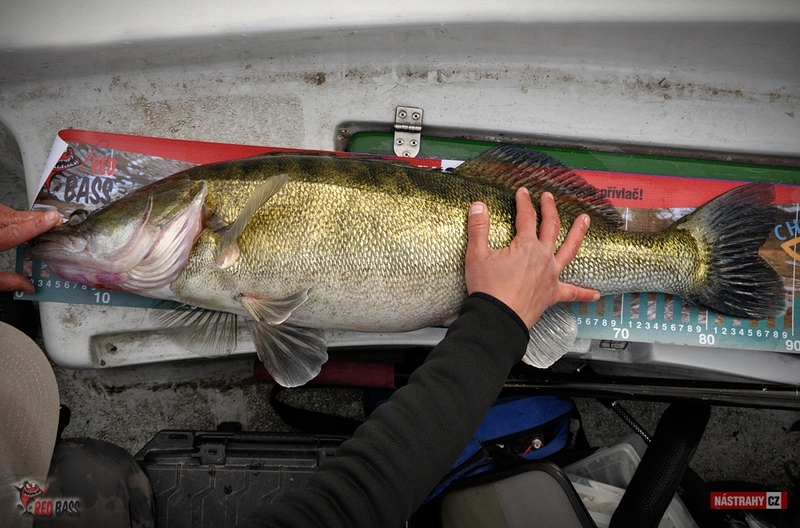 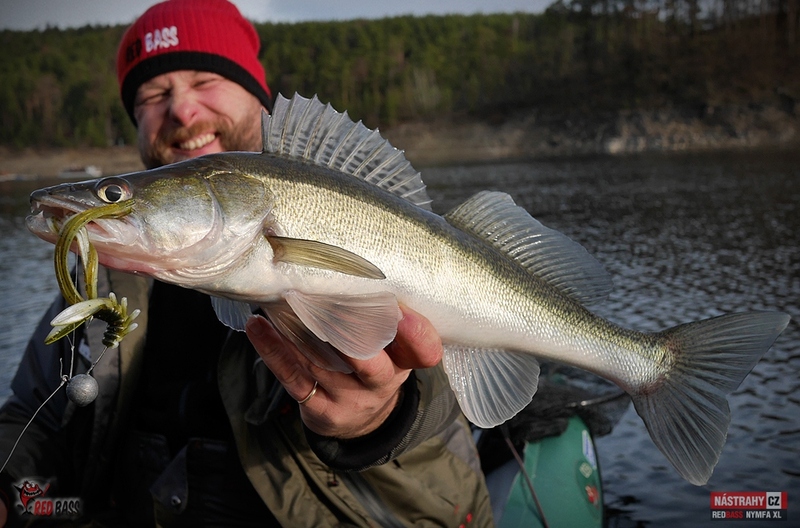 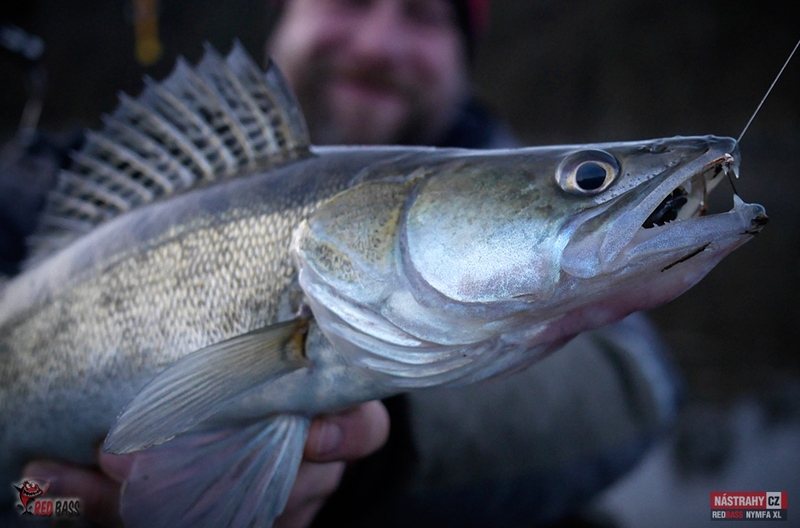 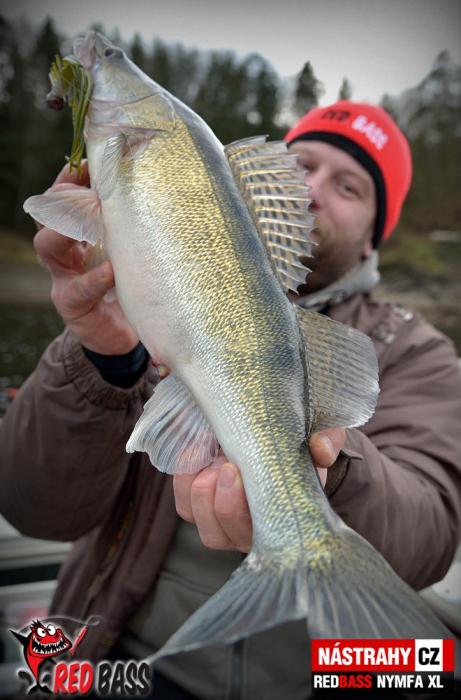 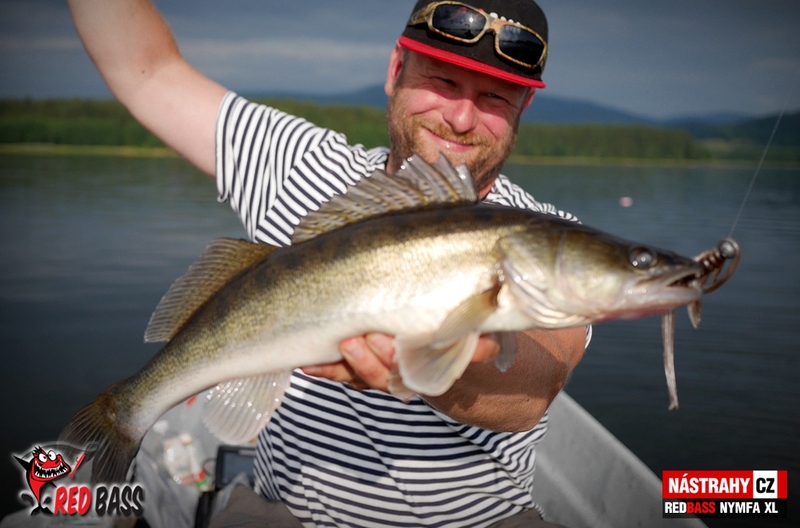 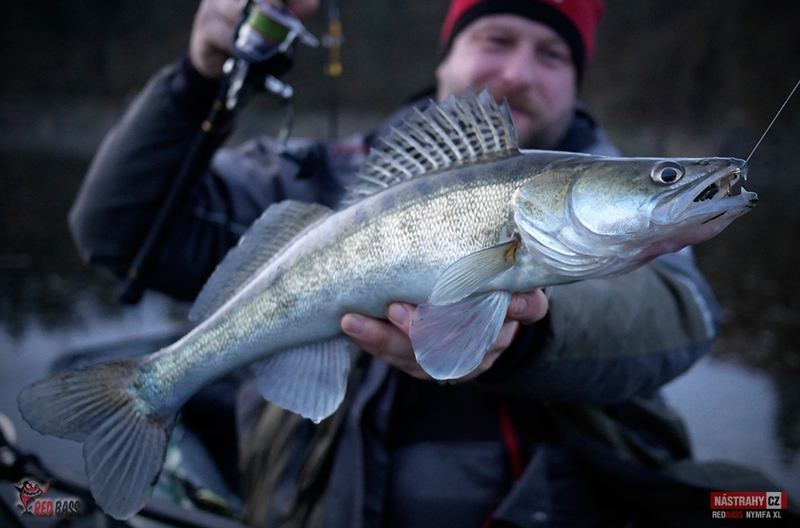 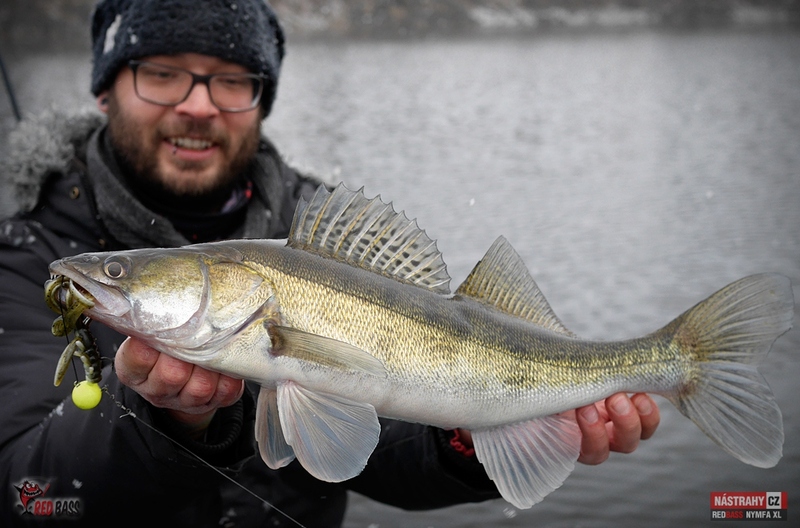 It is ideally for fishing with jig heads, cheburashka, for icefishing etc. 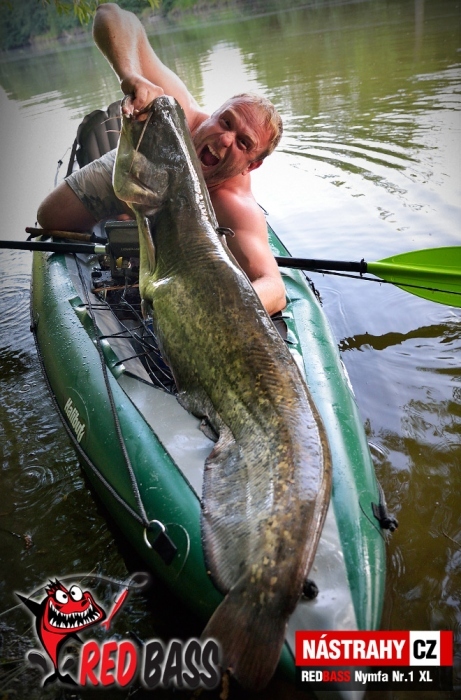 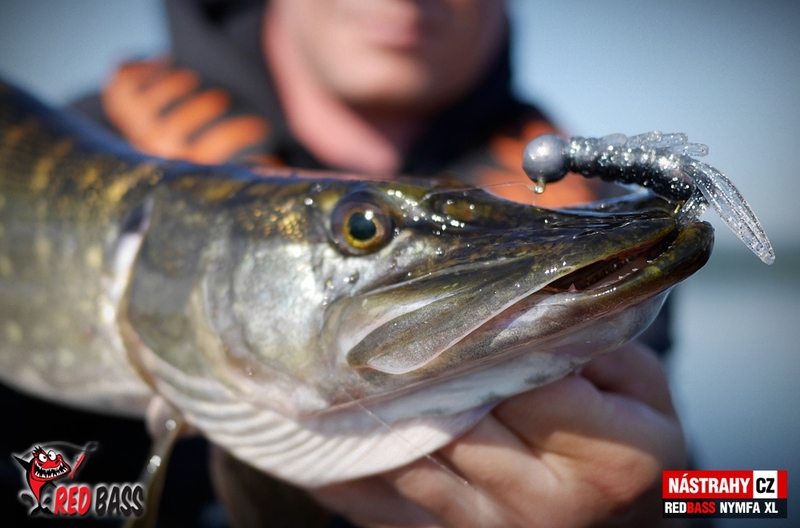 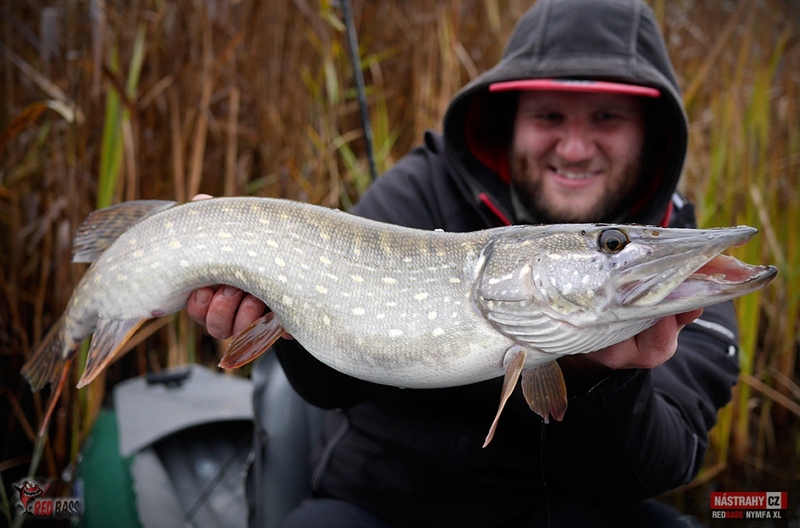 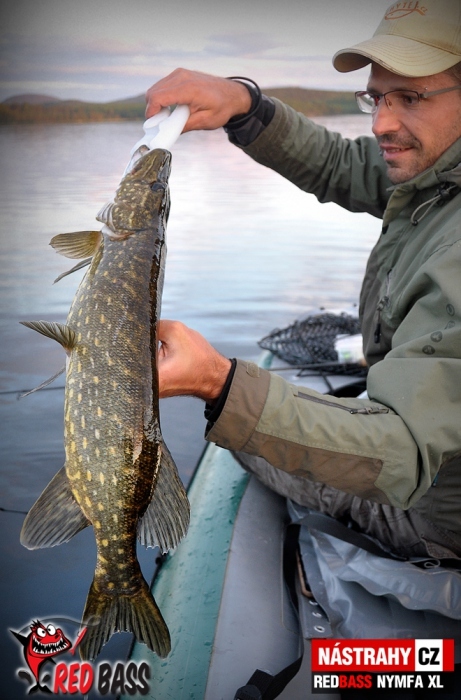 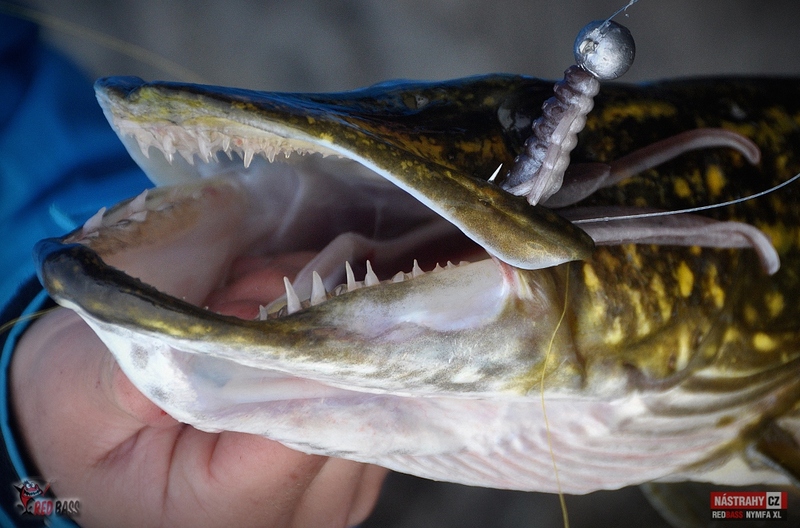 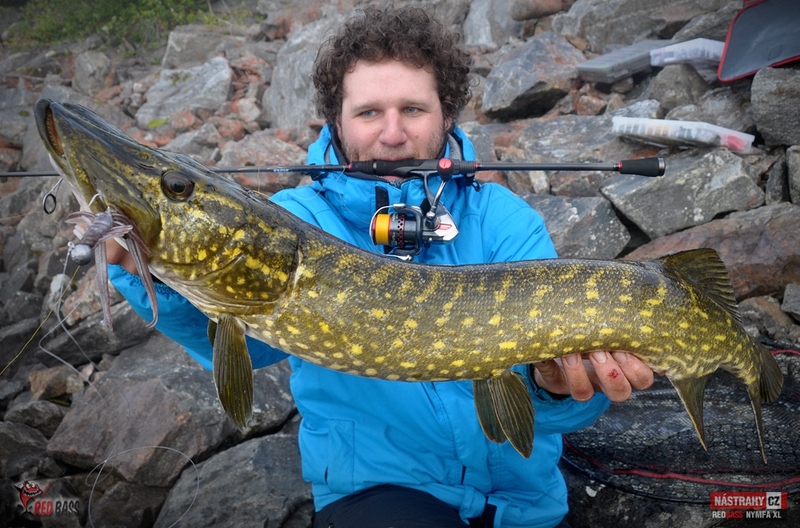 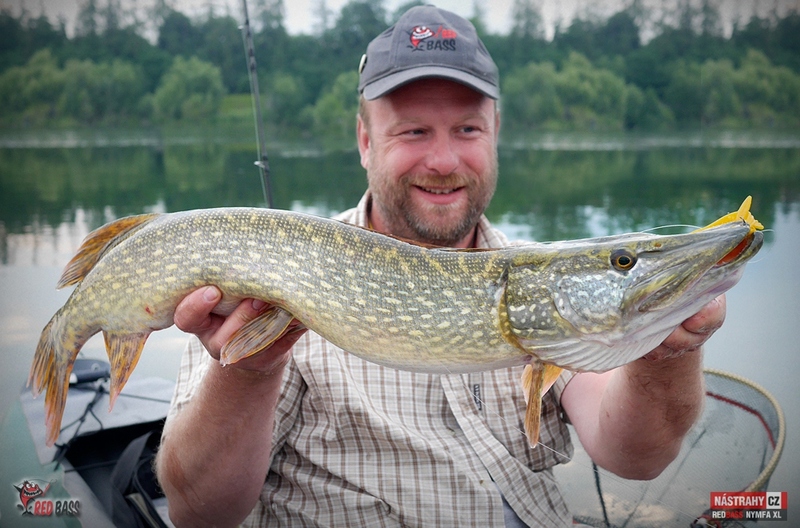 Best for: taimen, salmon, sea trout, big perch, big trout, pike, zander, catfish, Norvay fish like cod etc.